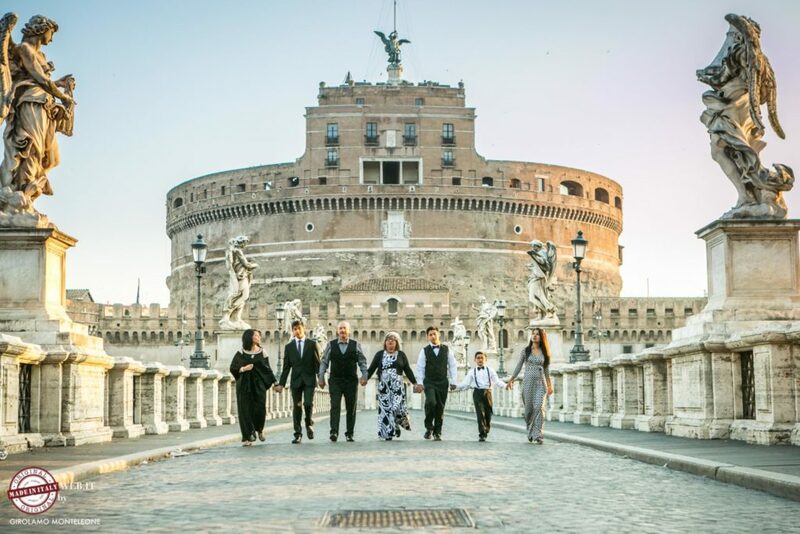 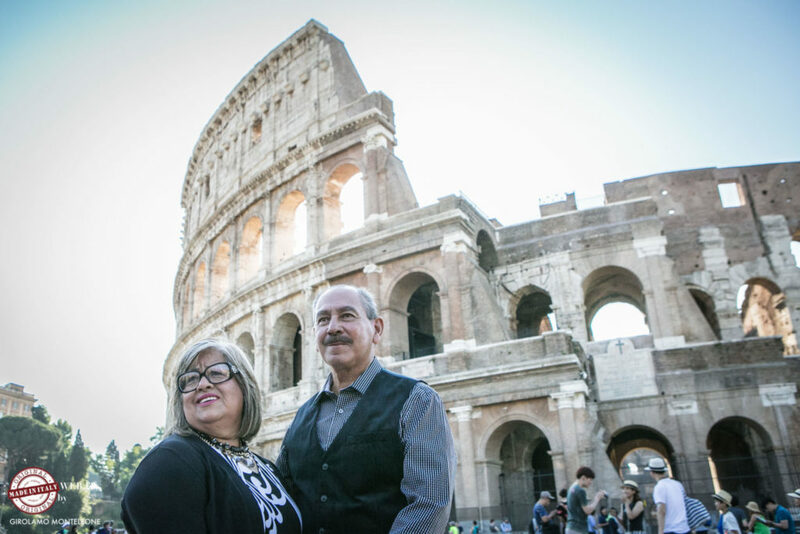 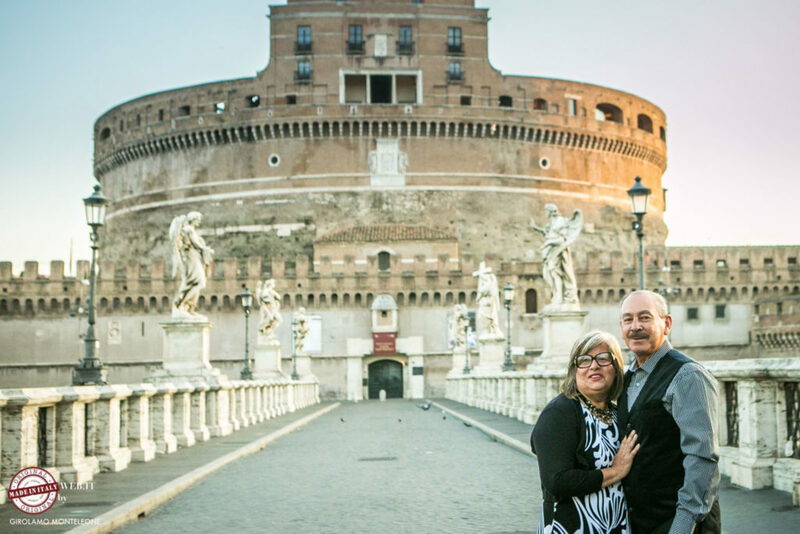 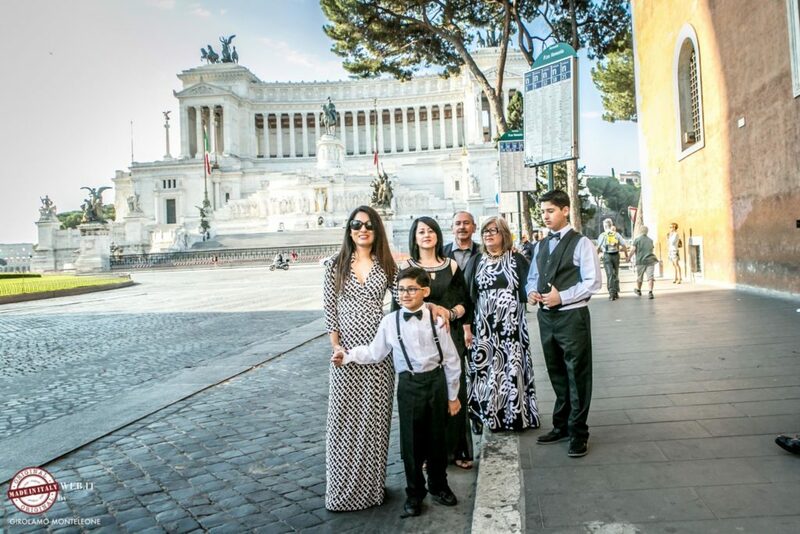 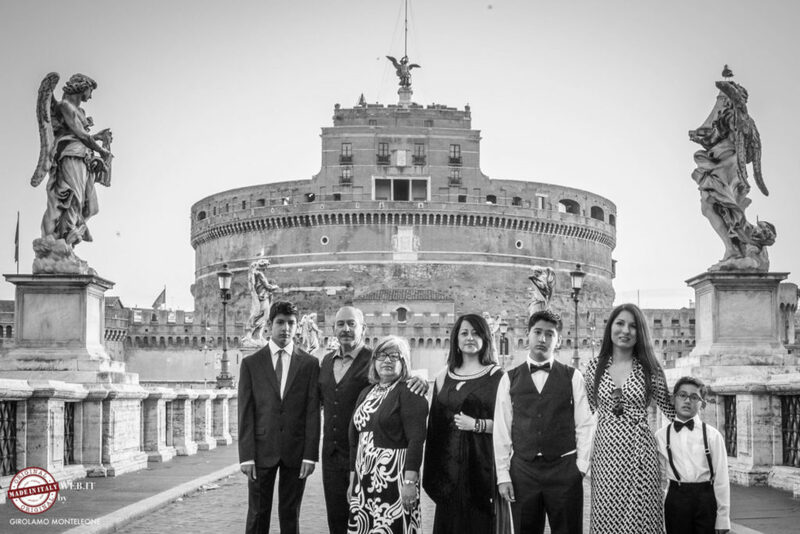 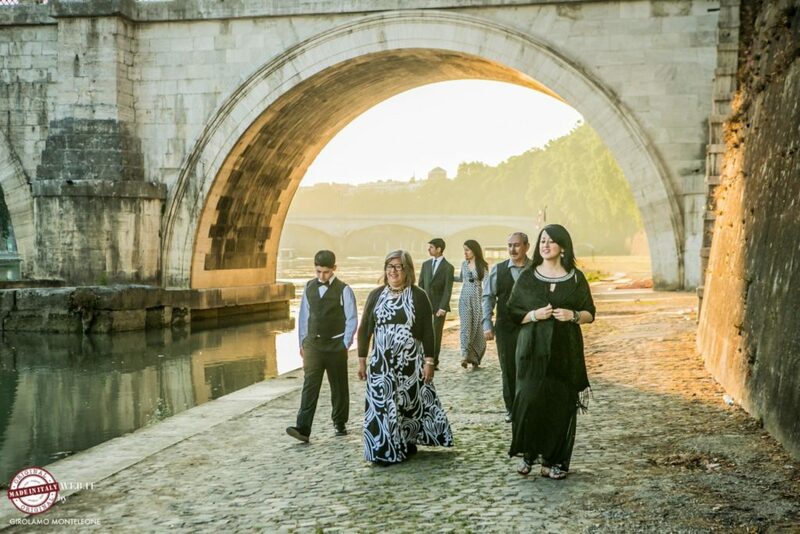 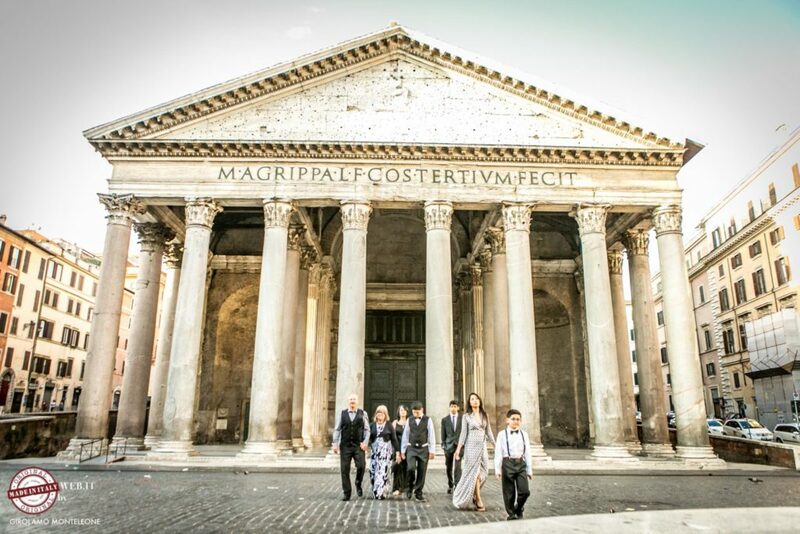 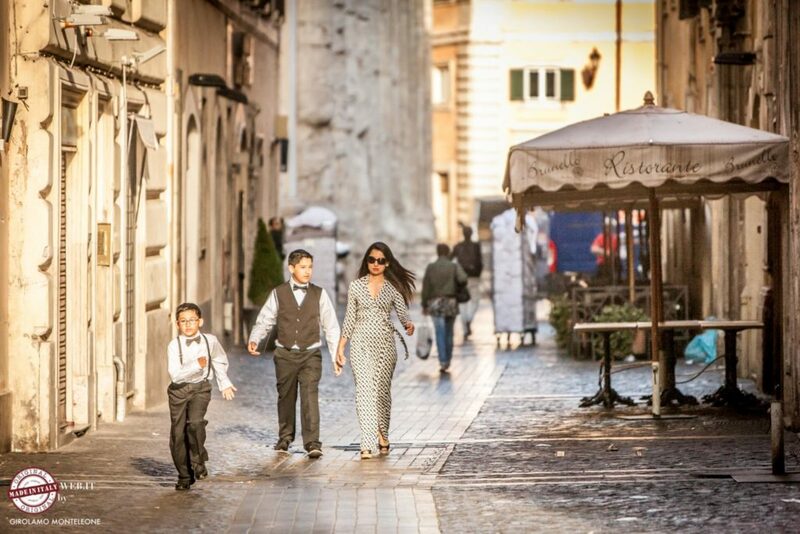 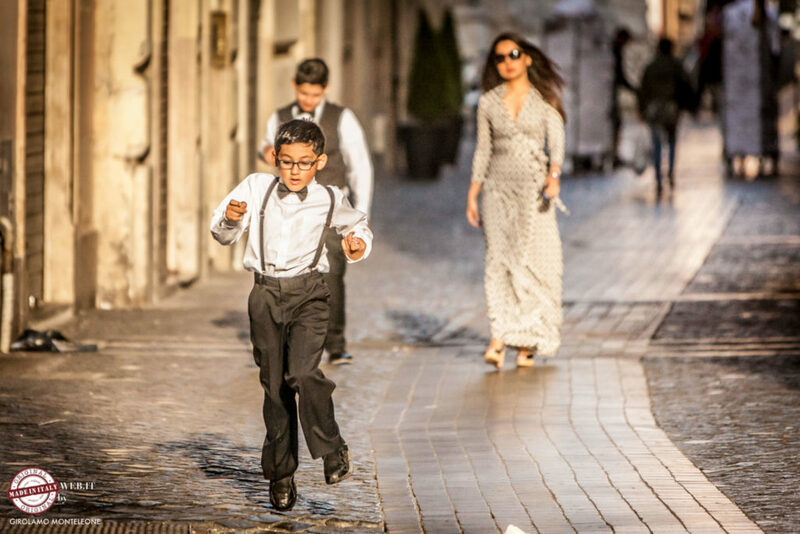 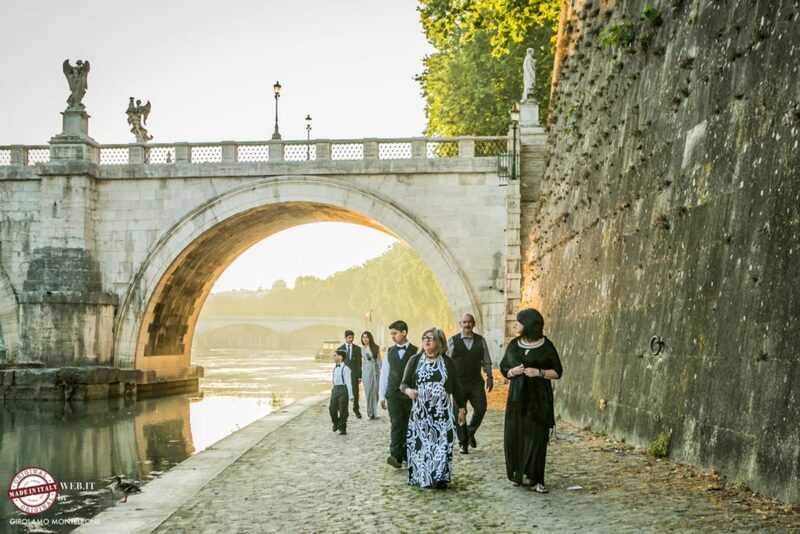 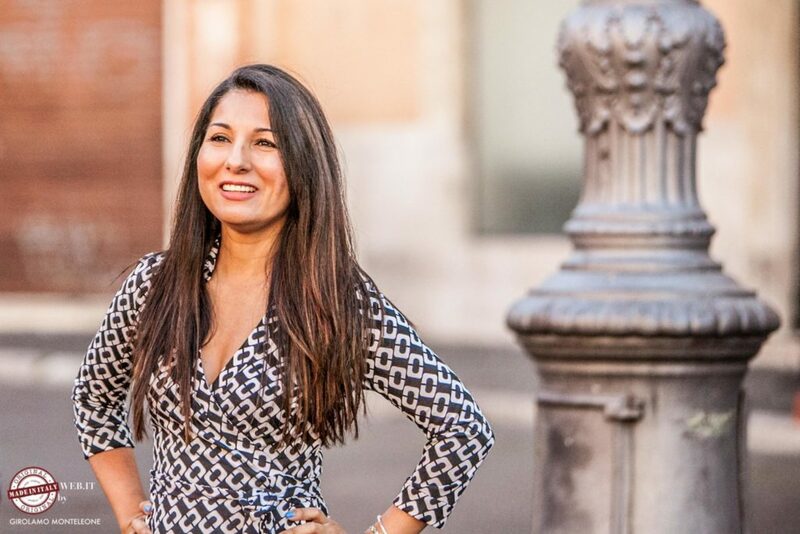 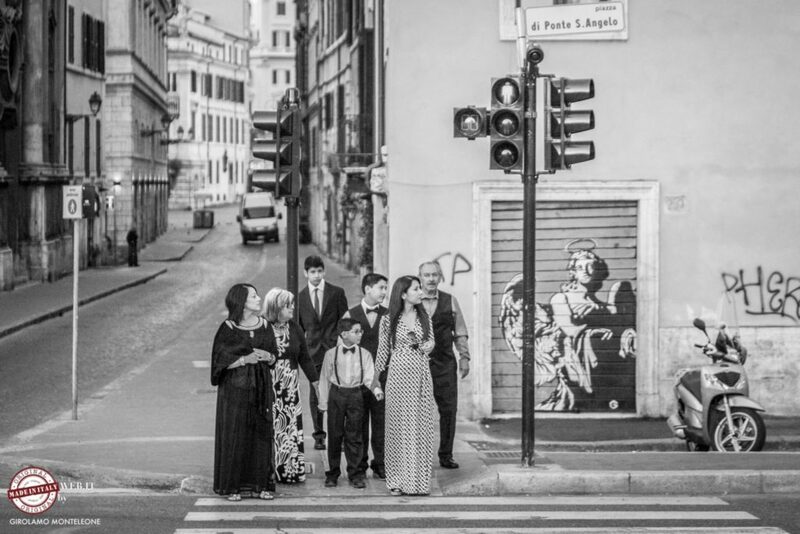 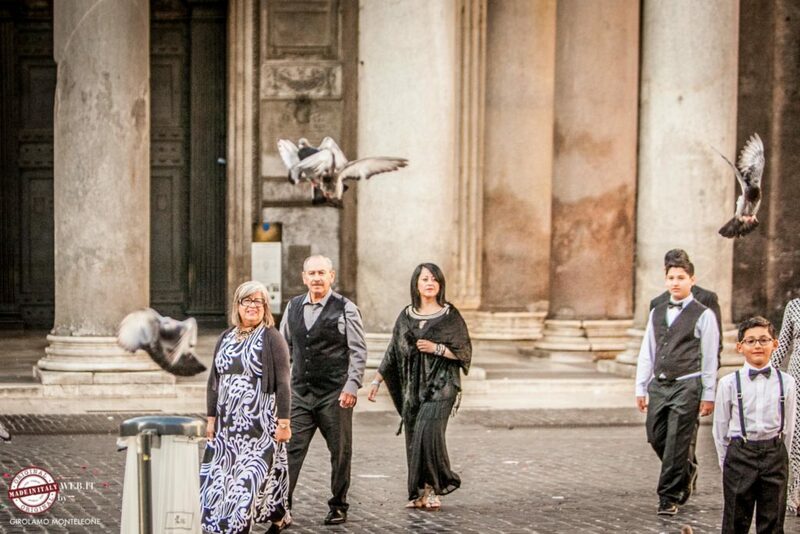 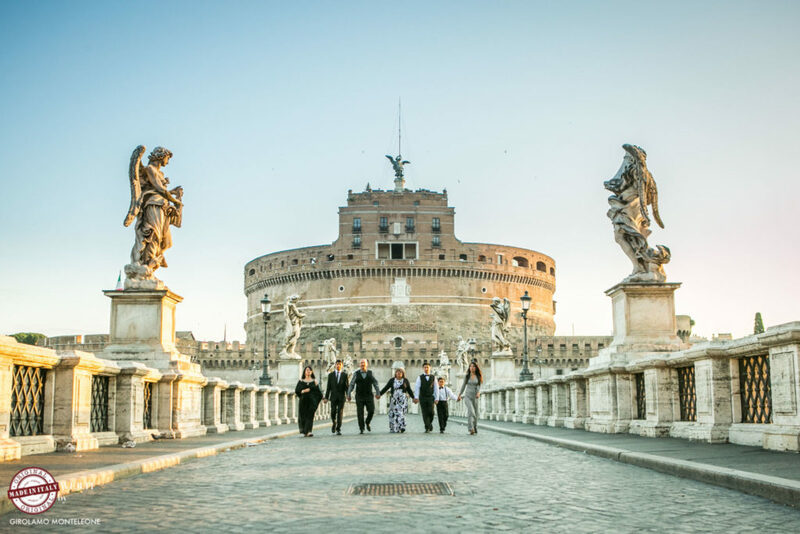 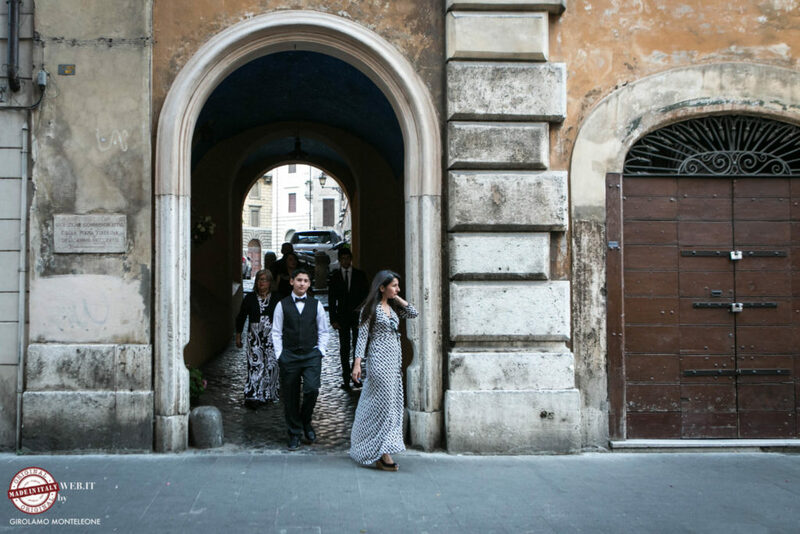 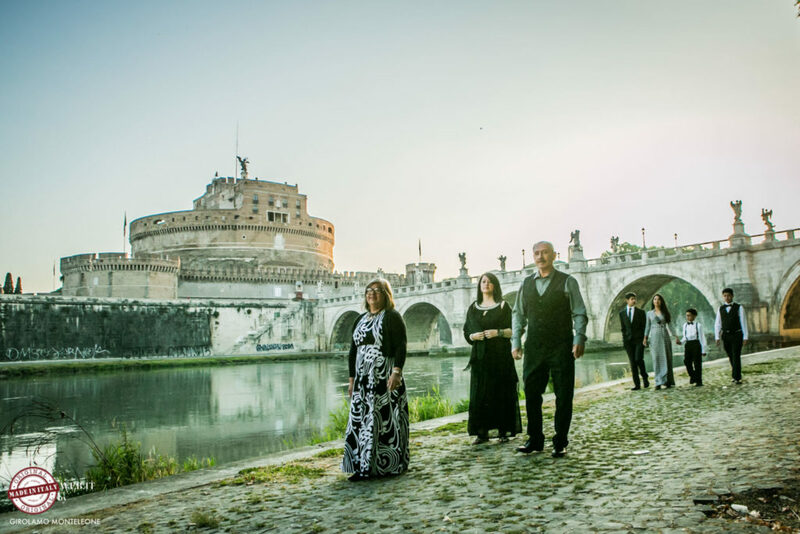 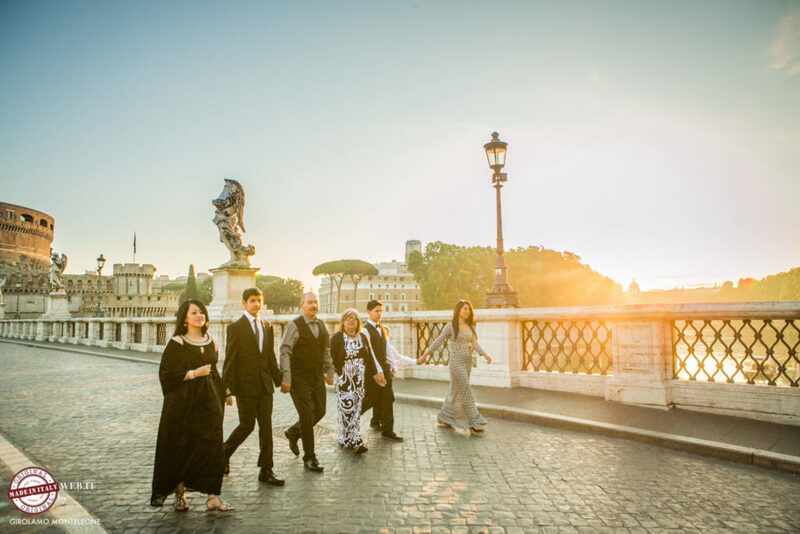 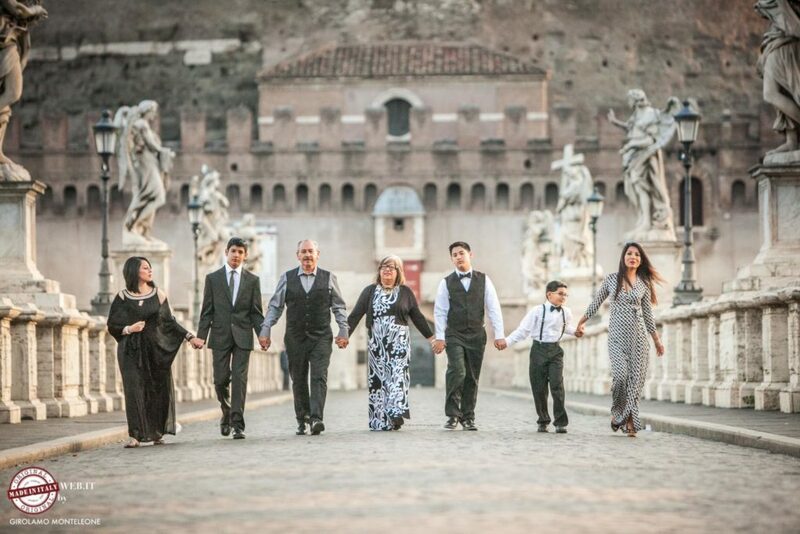 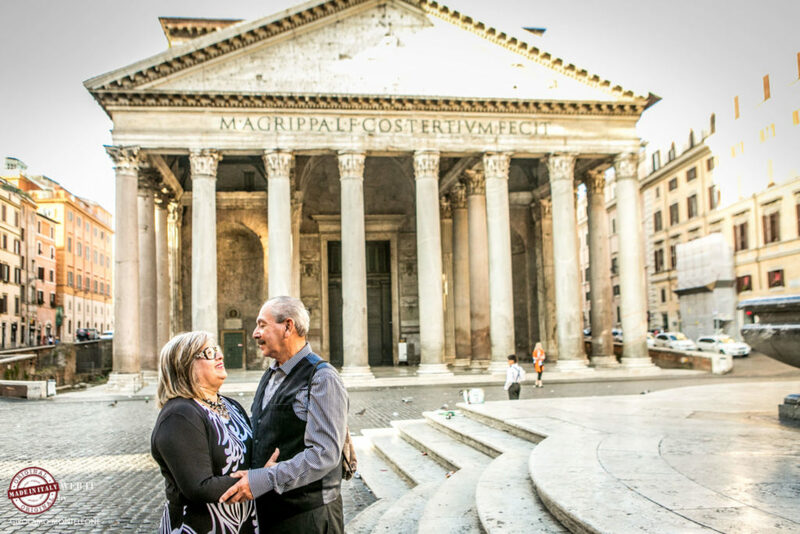 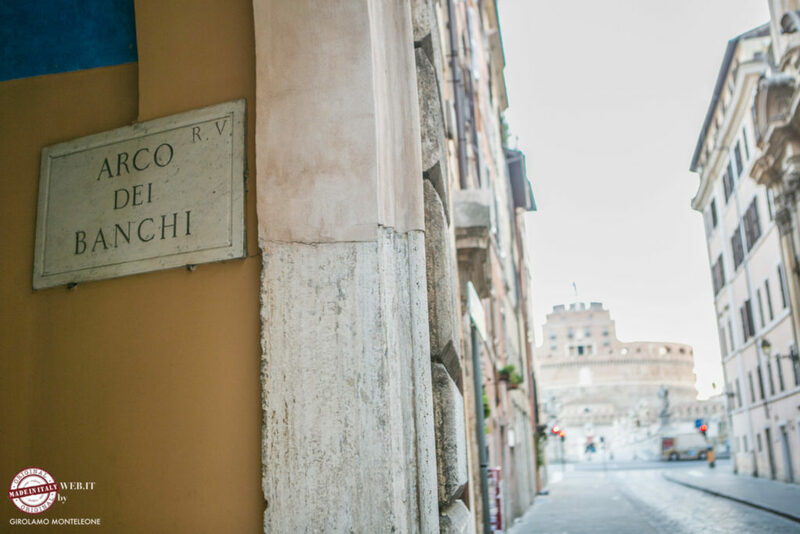 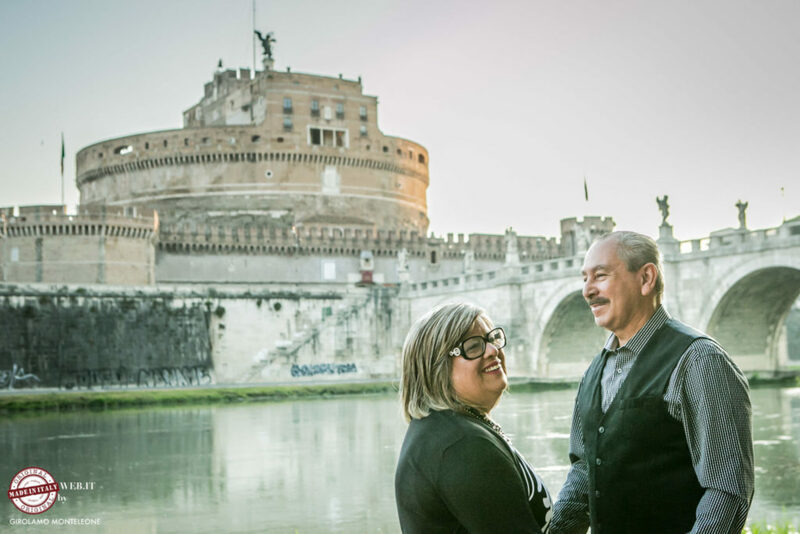 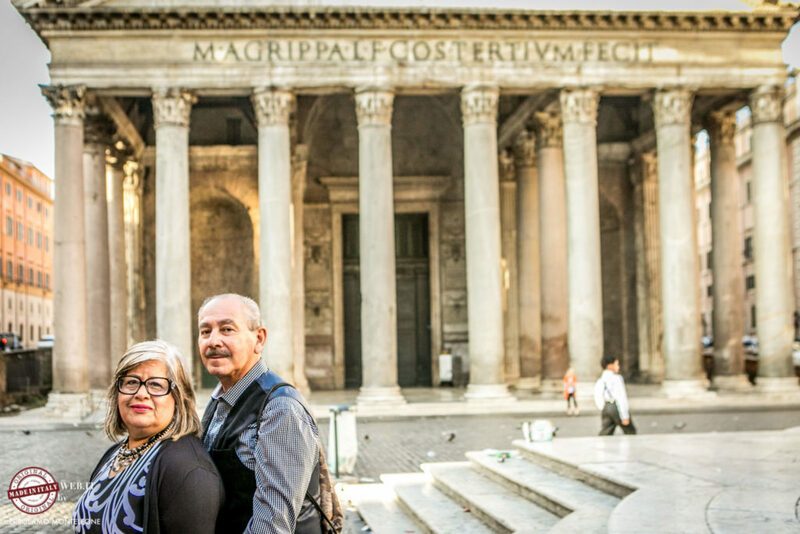 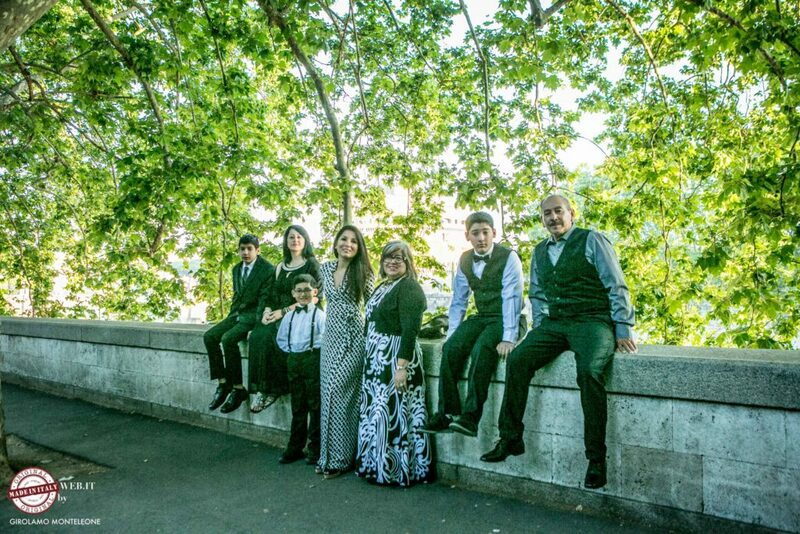 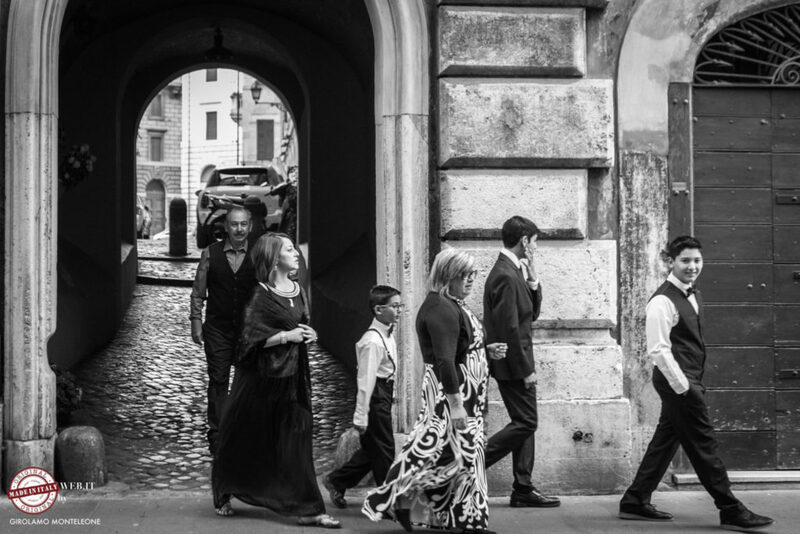 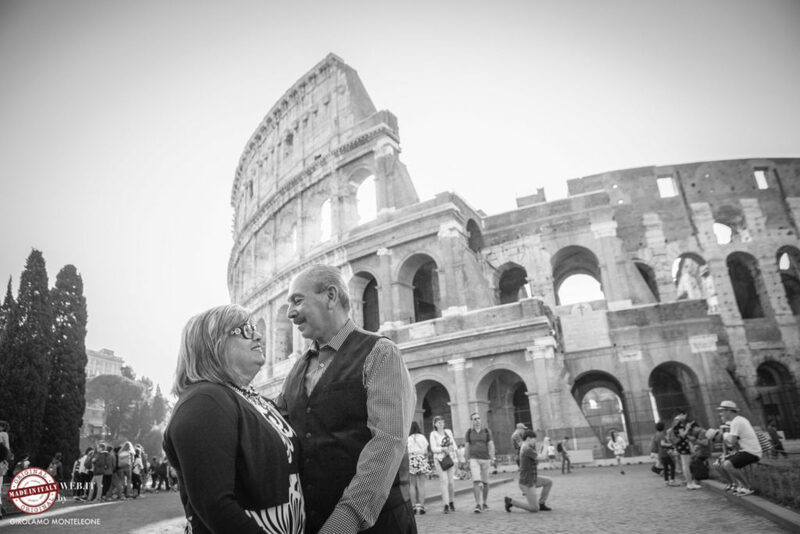 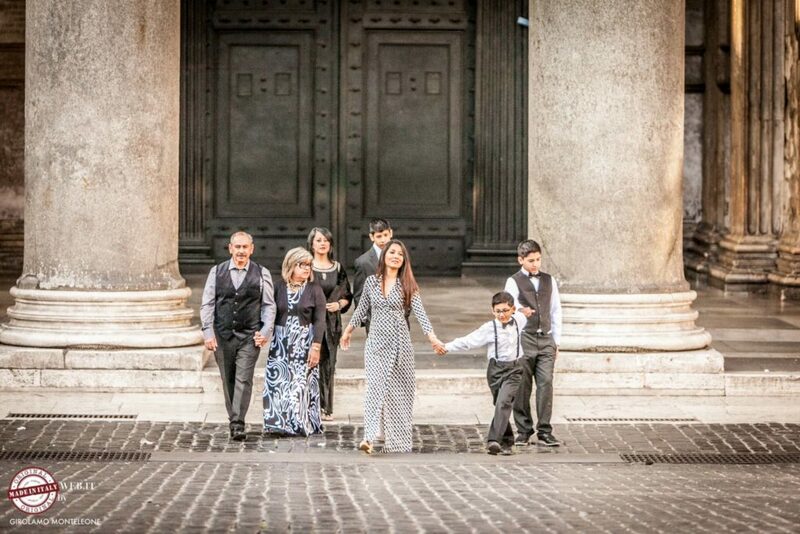 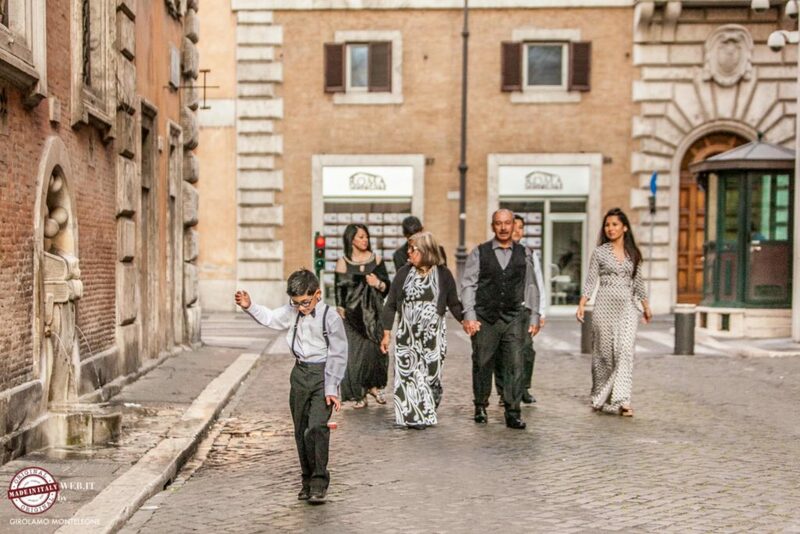 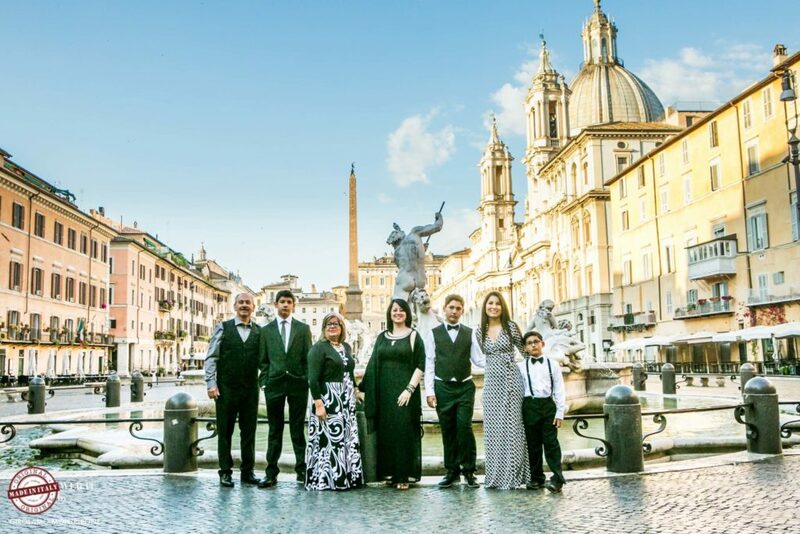 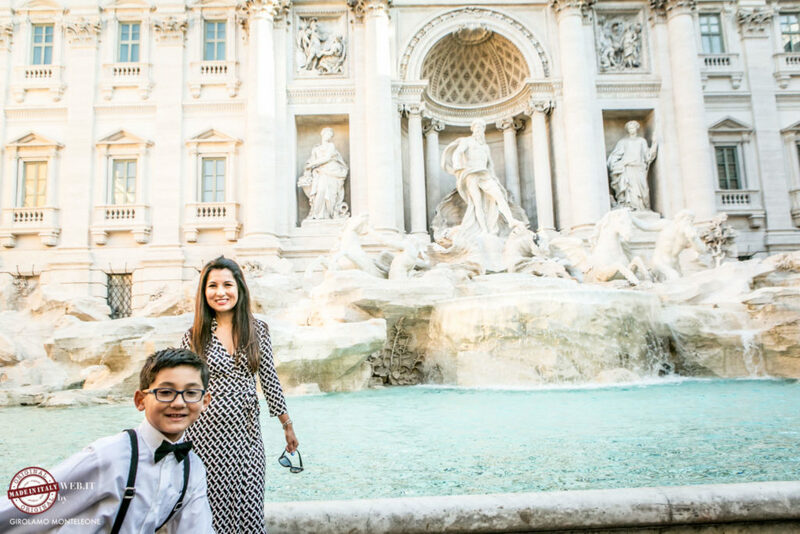 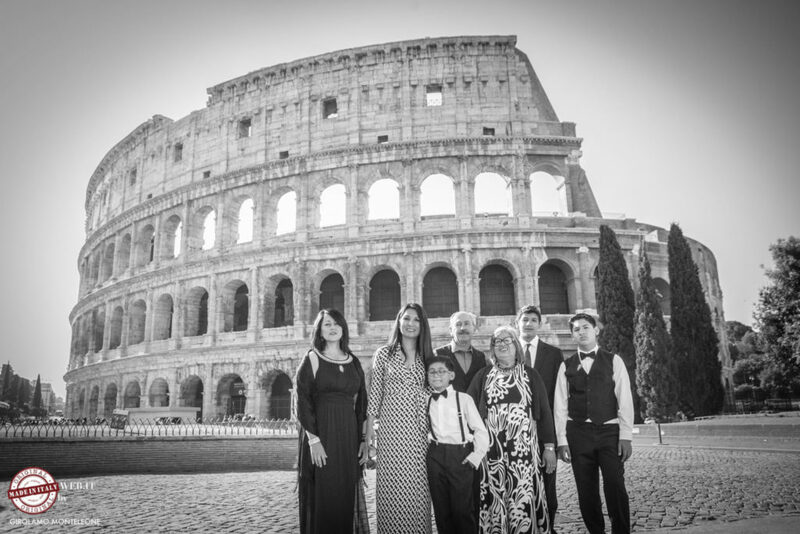 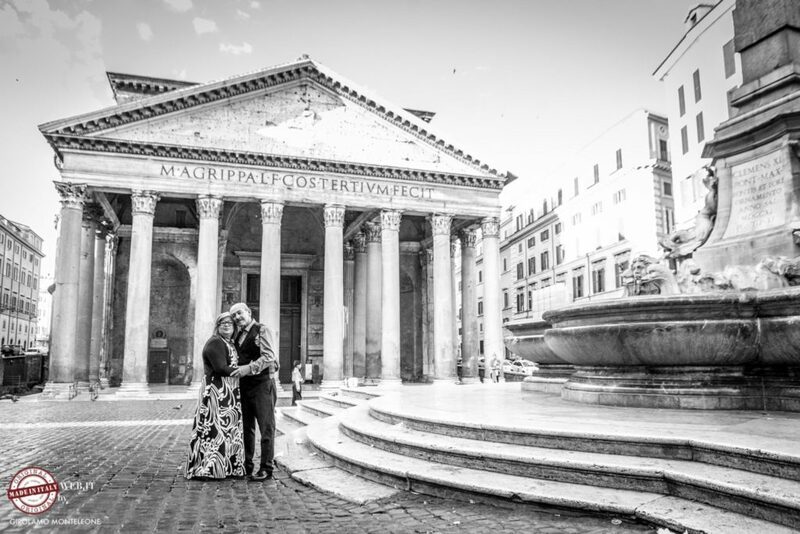 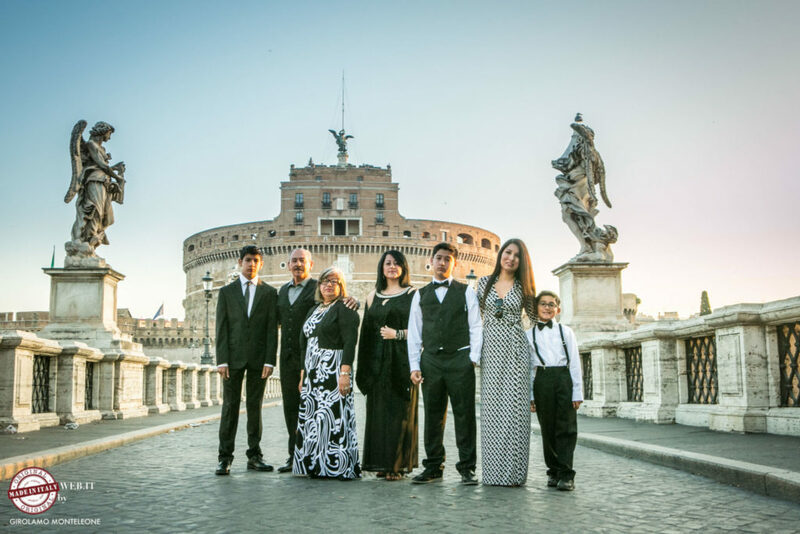 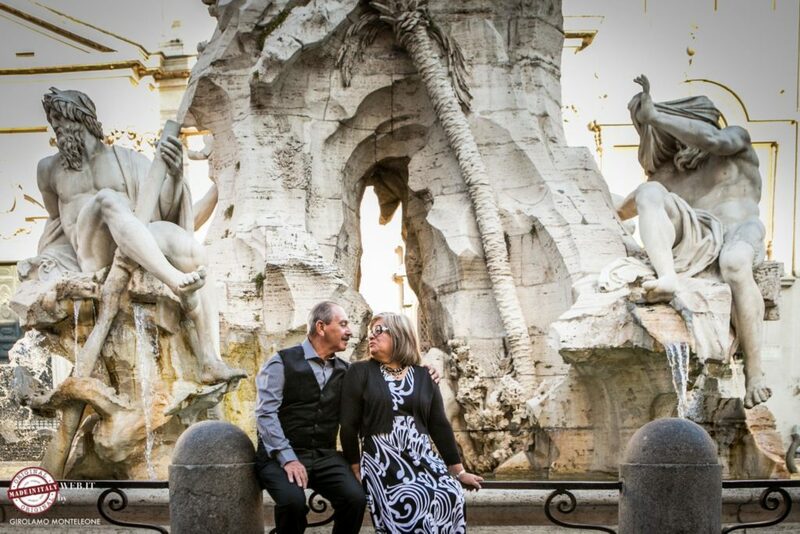 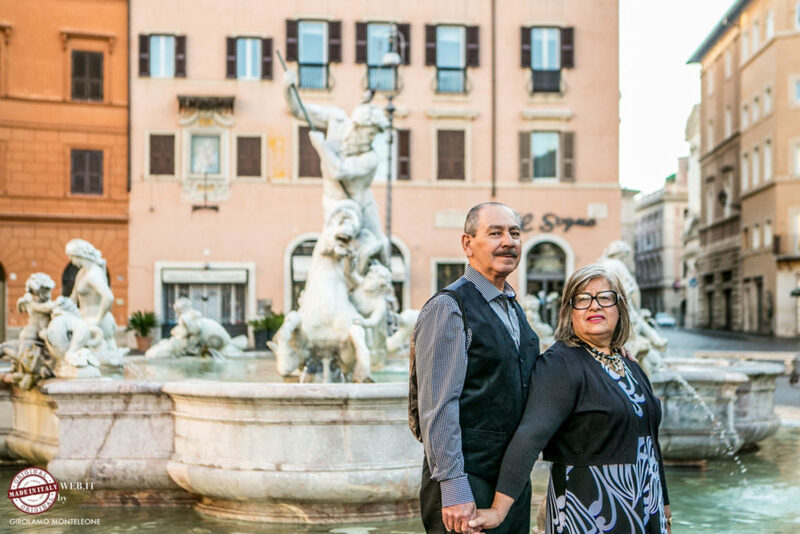 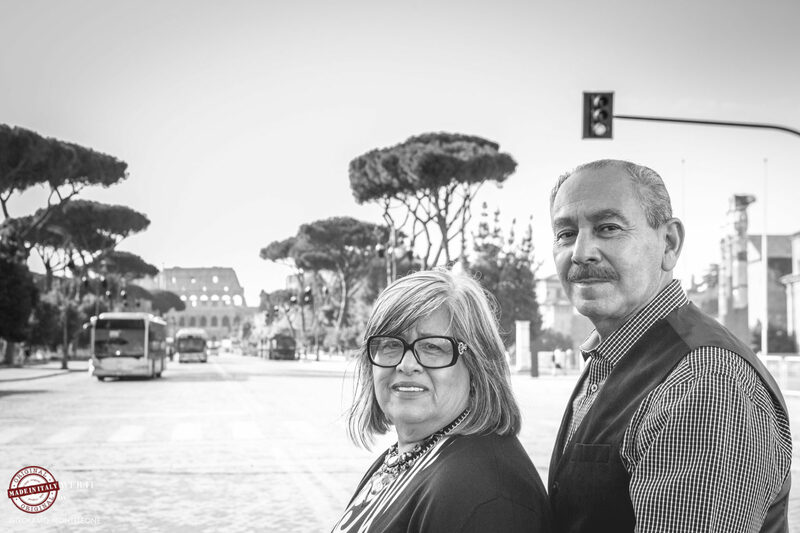 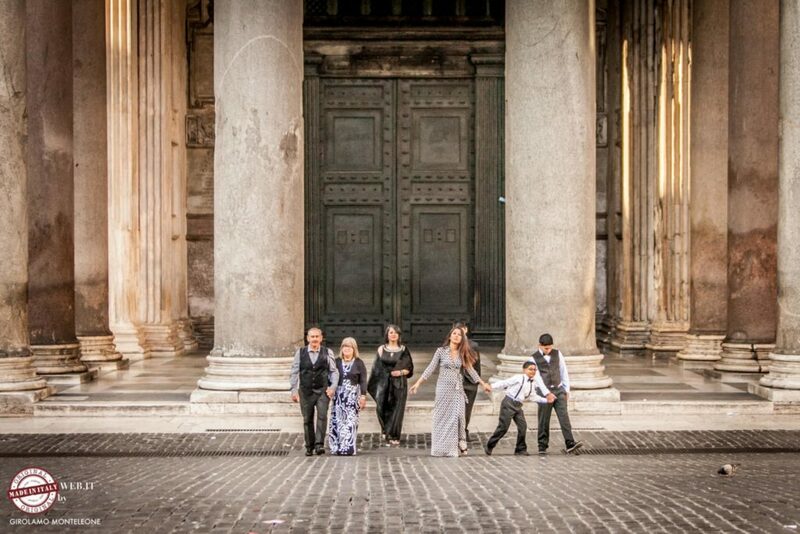 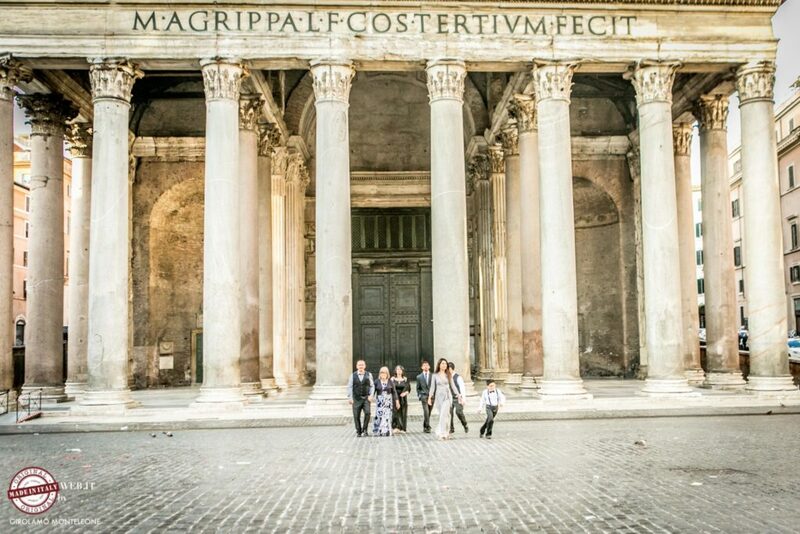 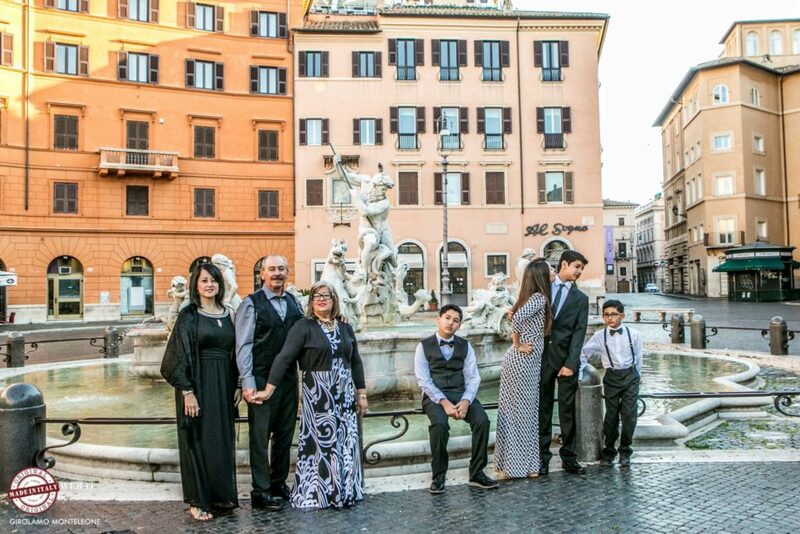 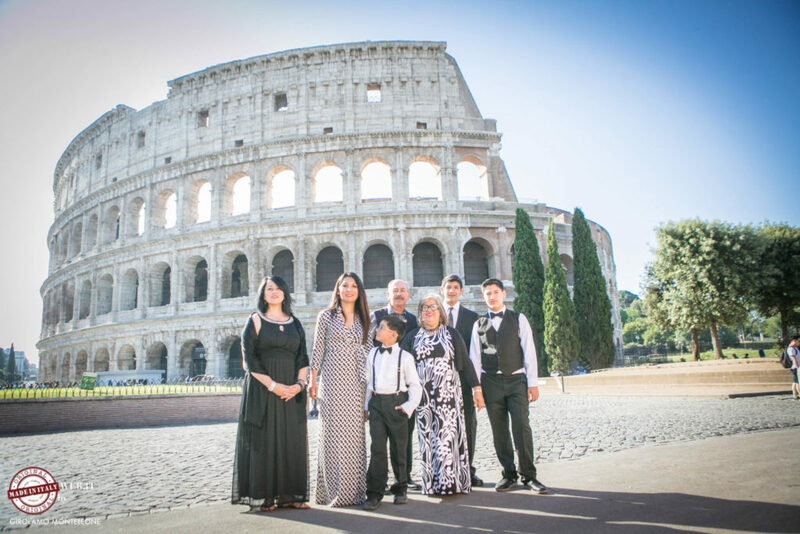 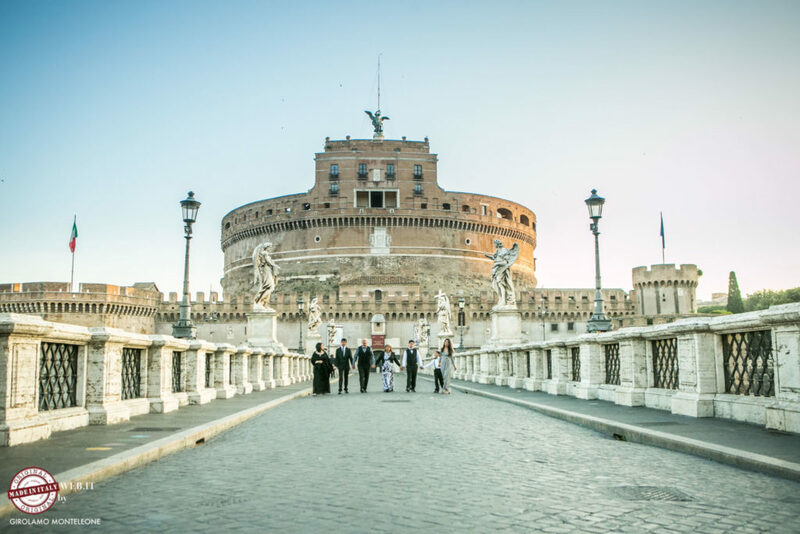 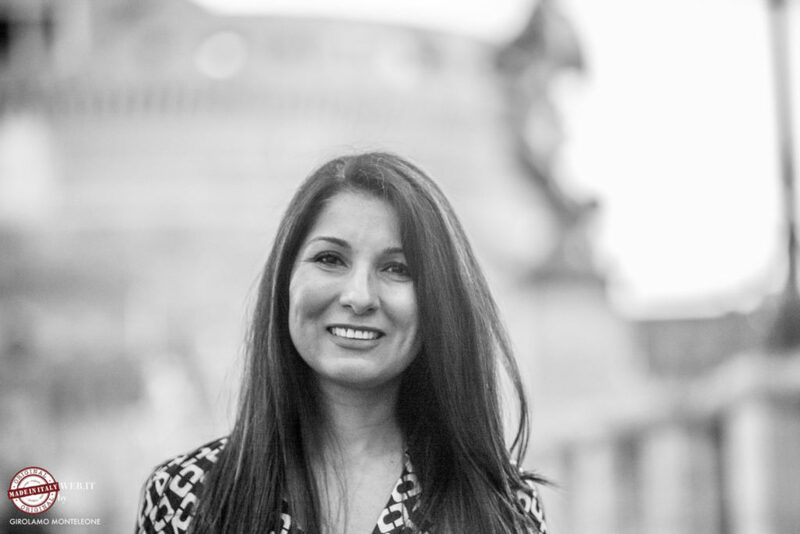 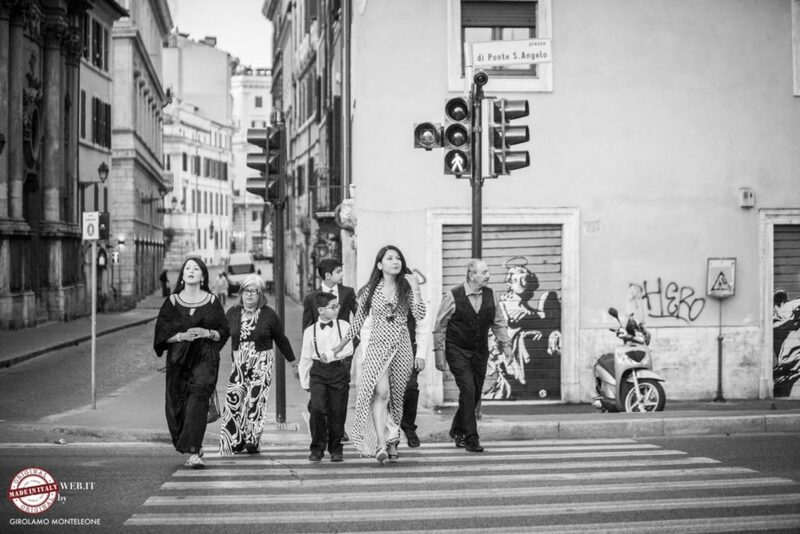 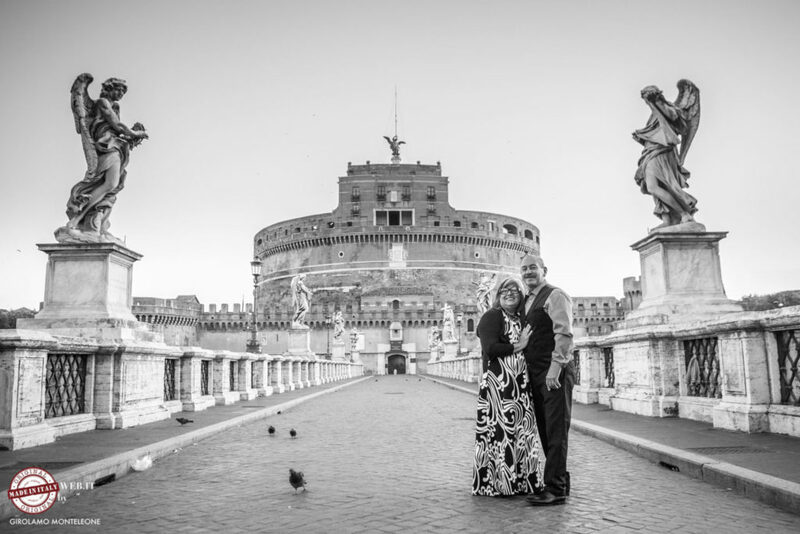 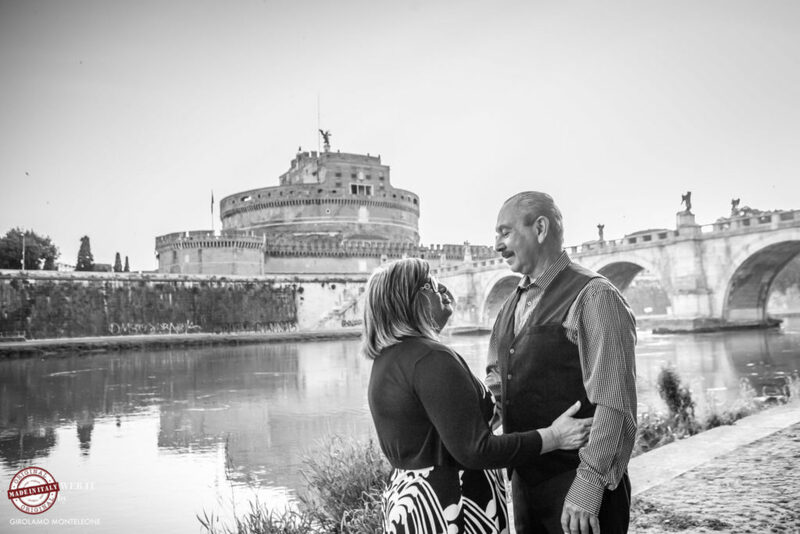 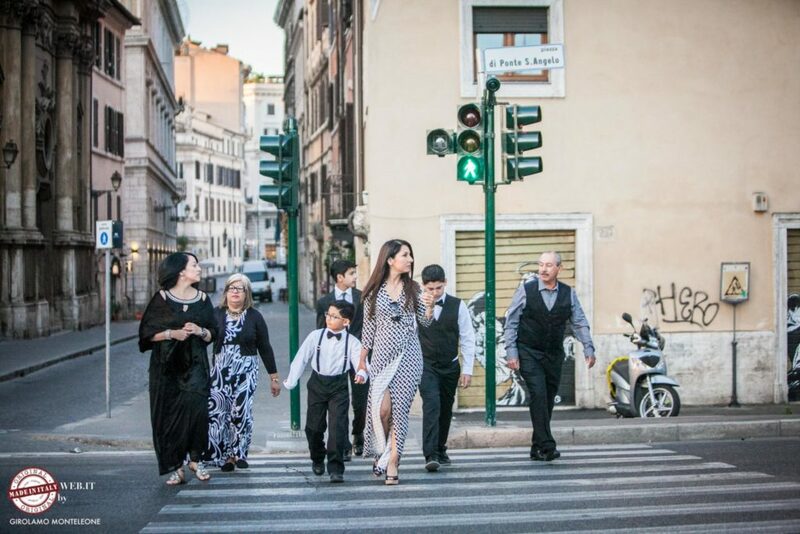 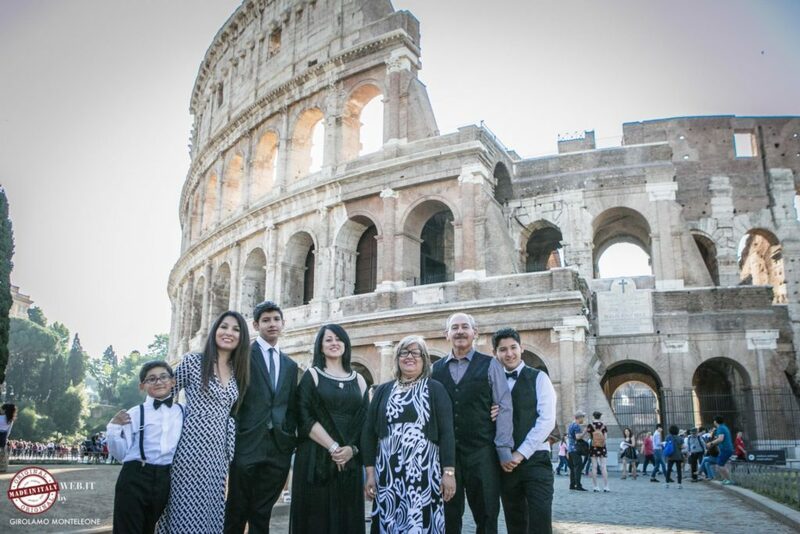 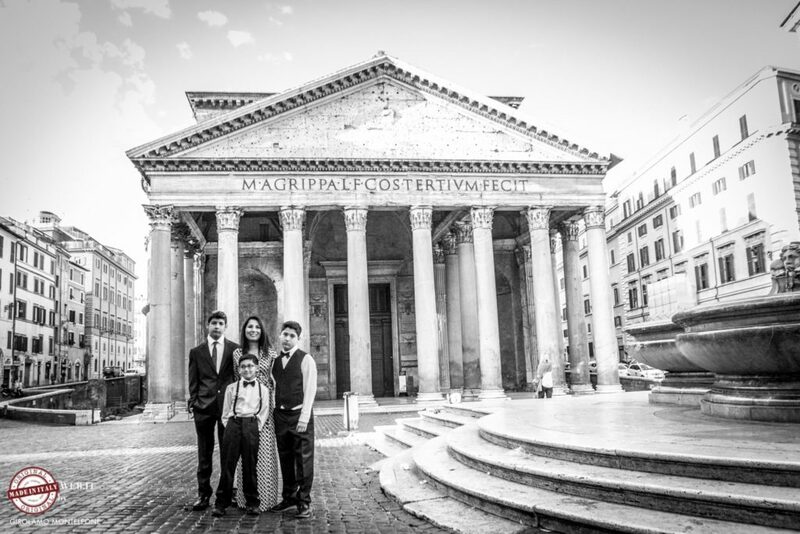 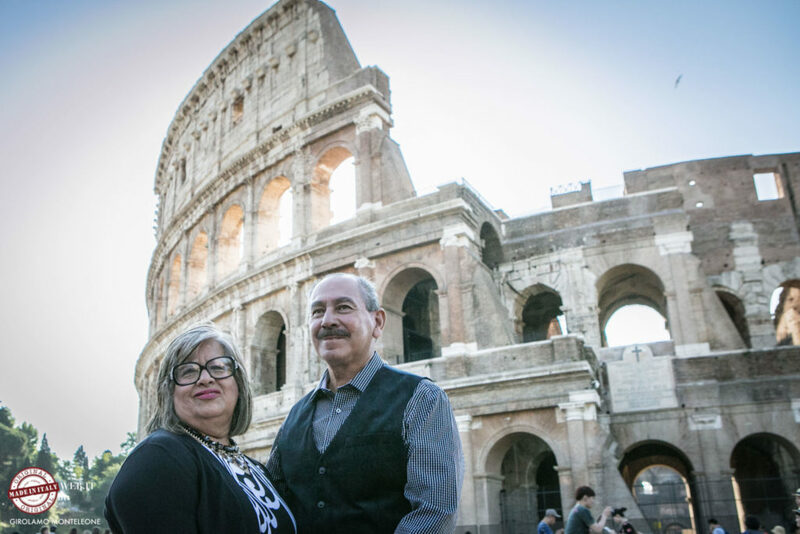 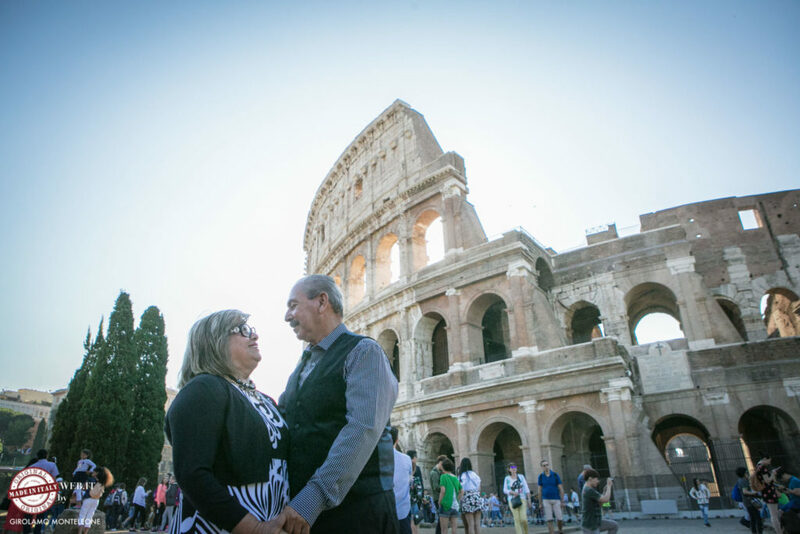 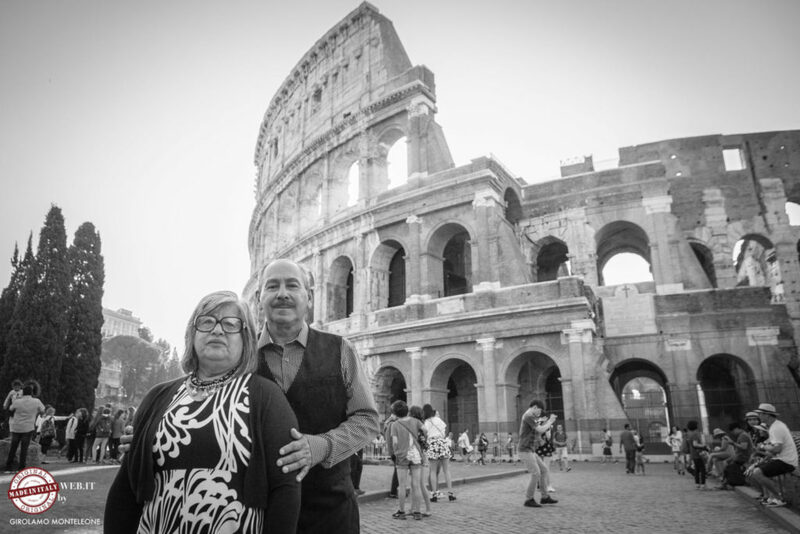 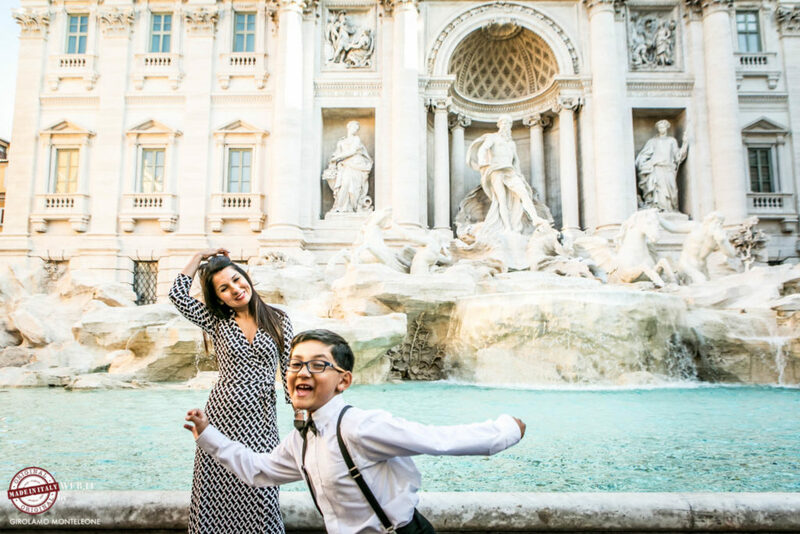 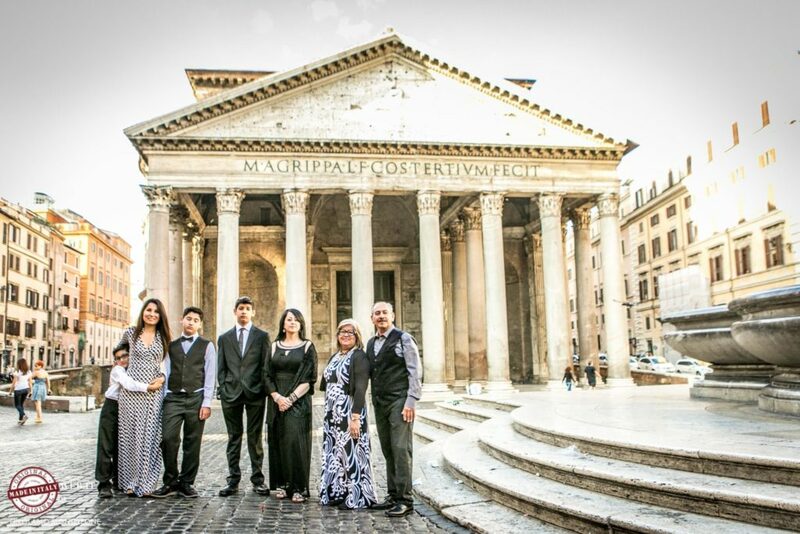 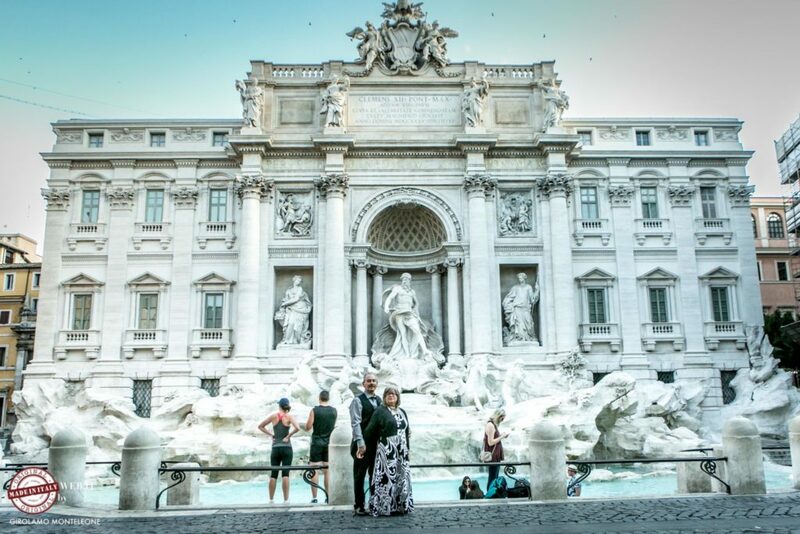 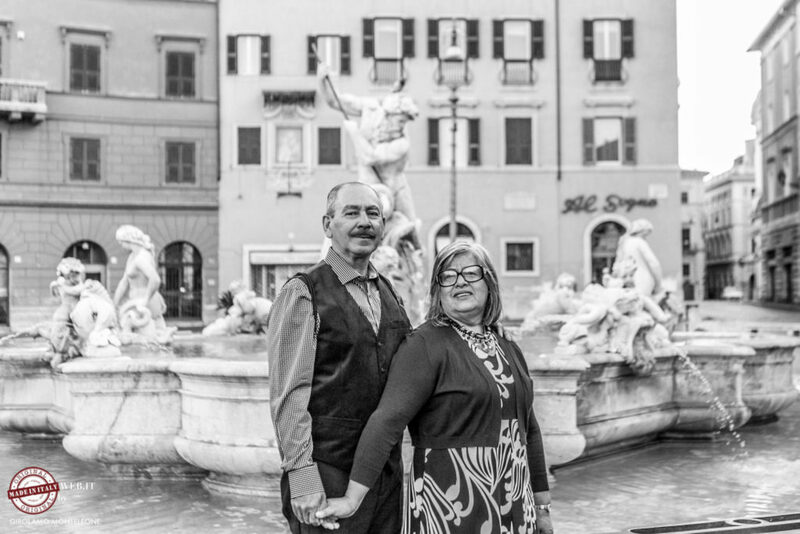 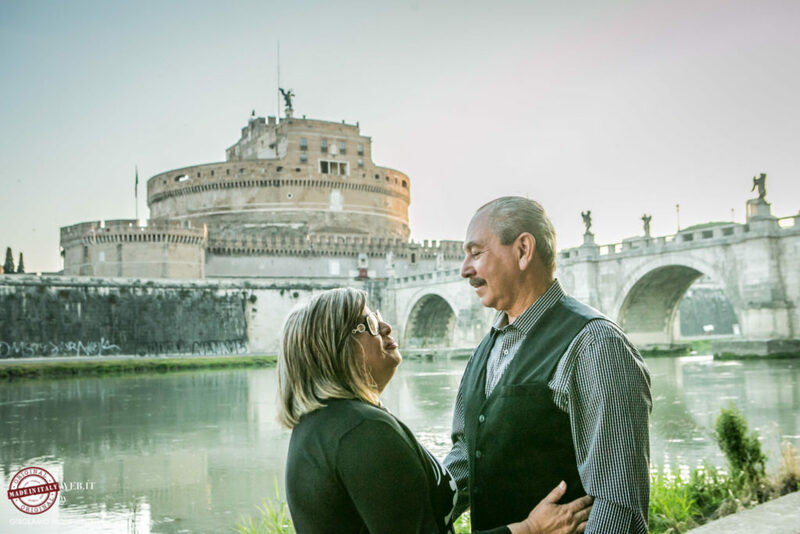 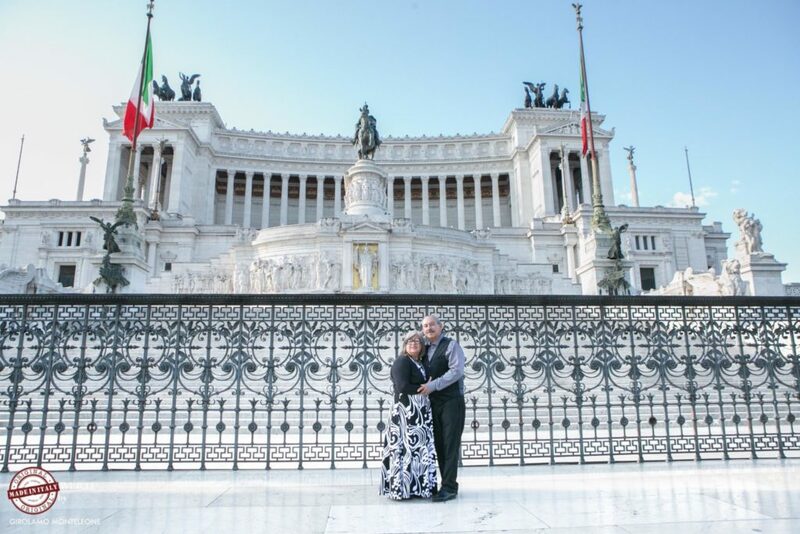 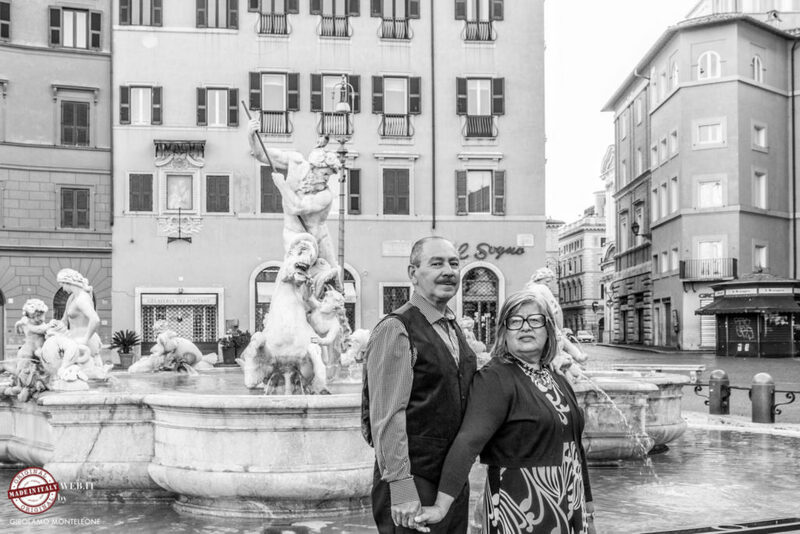 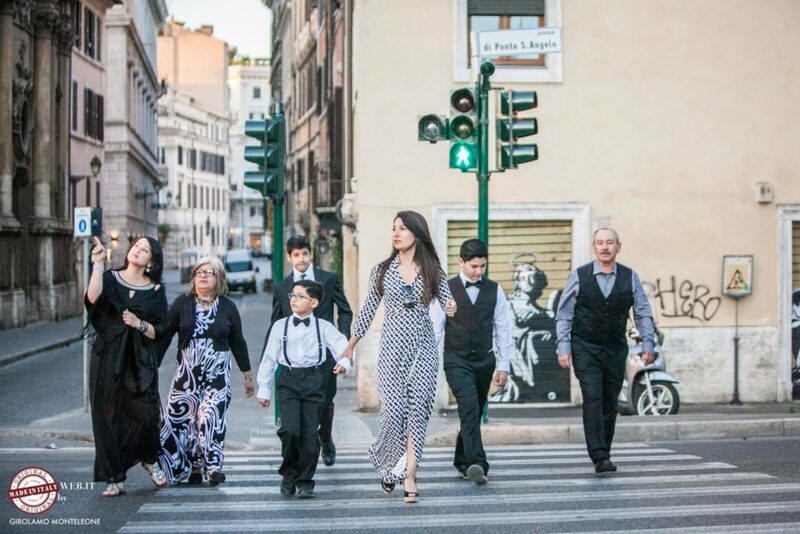 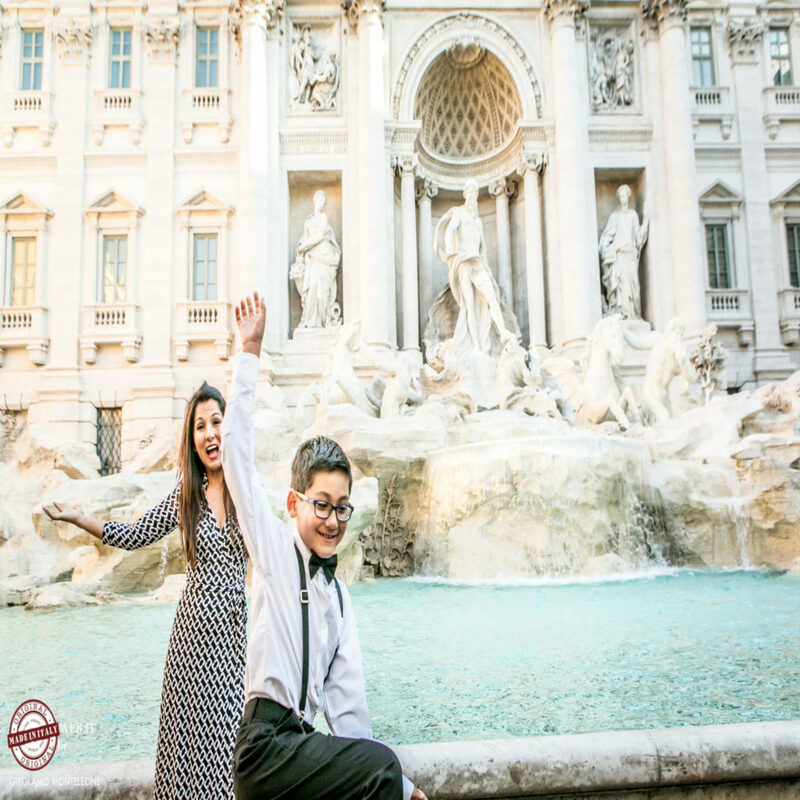 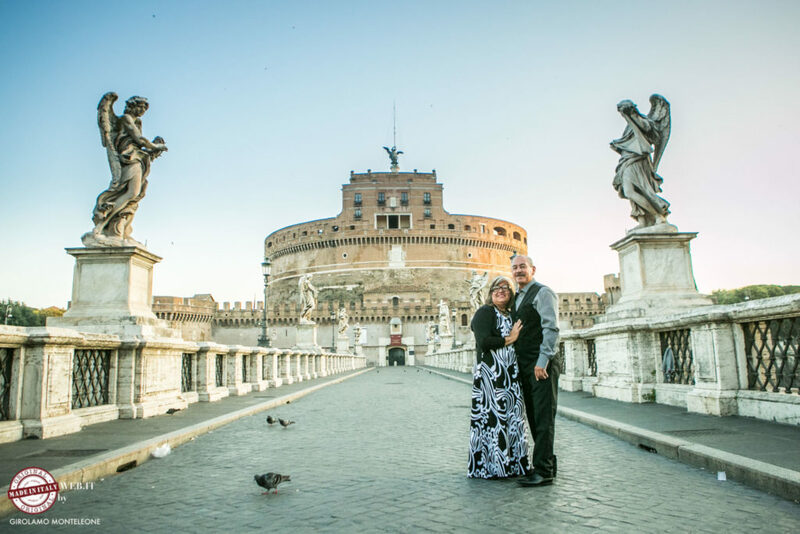 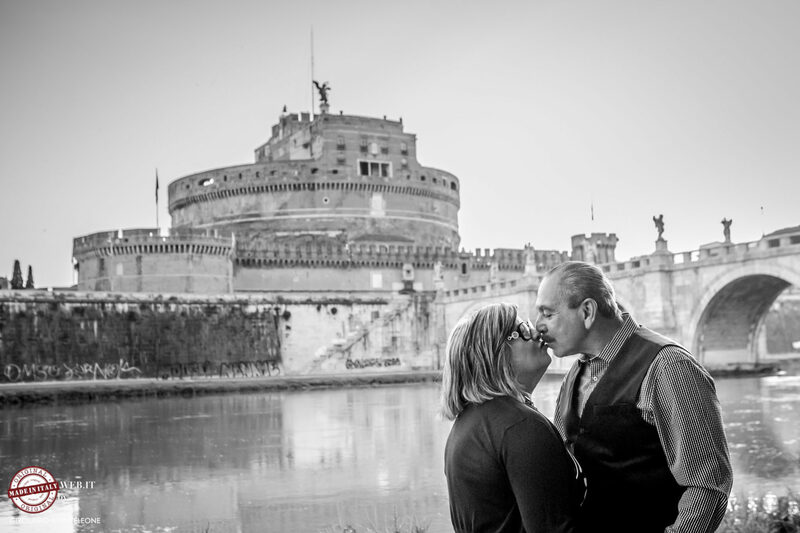 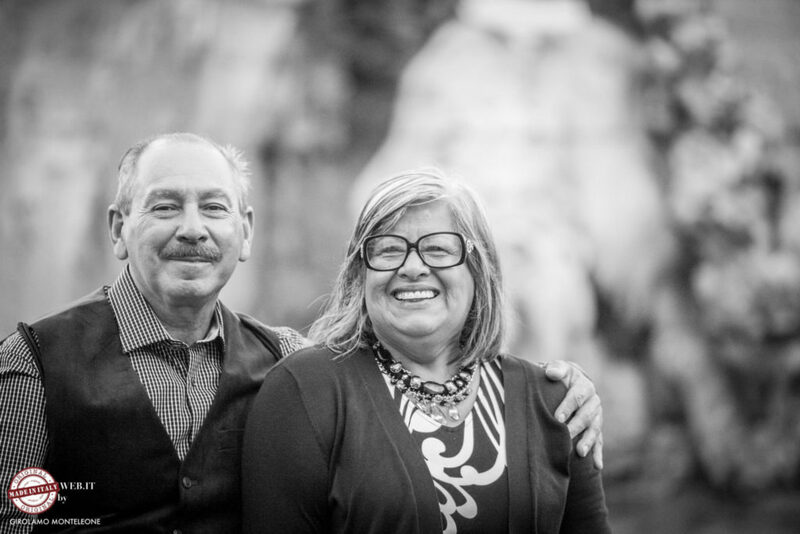 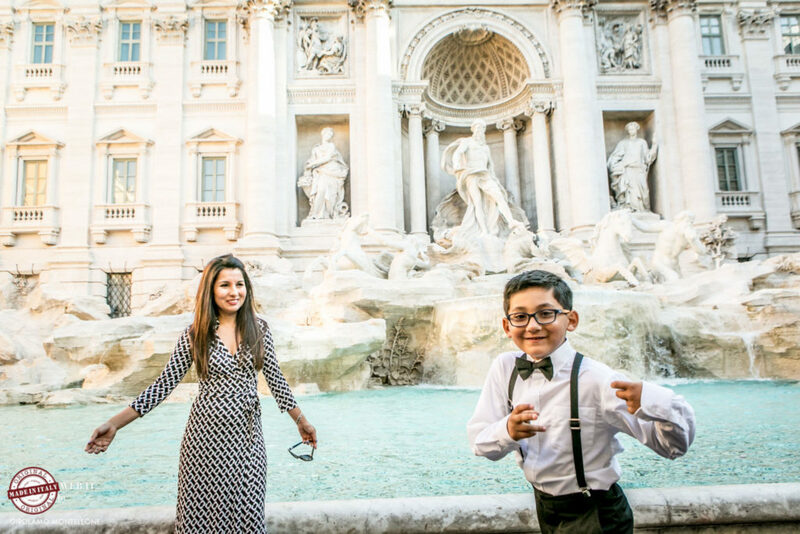 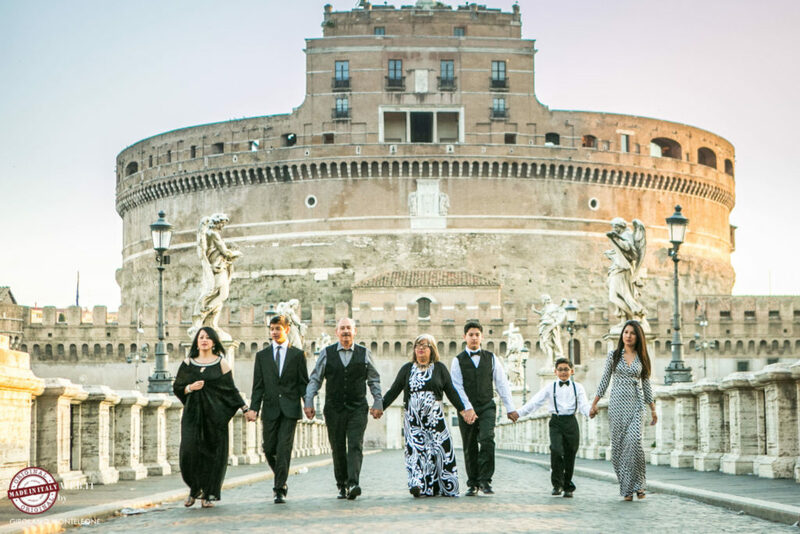 Yvette lives in Texas with her family, she booked a photo shoot for his family, grandparents, grandchildren and sons-in-law, all assim around rome. 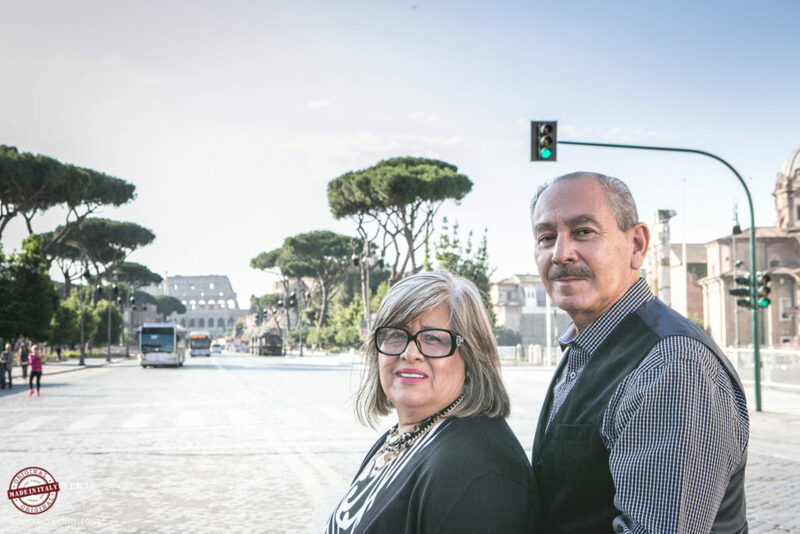 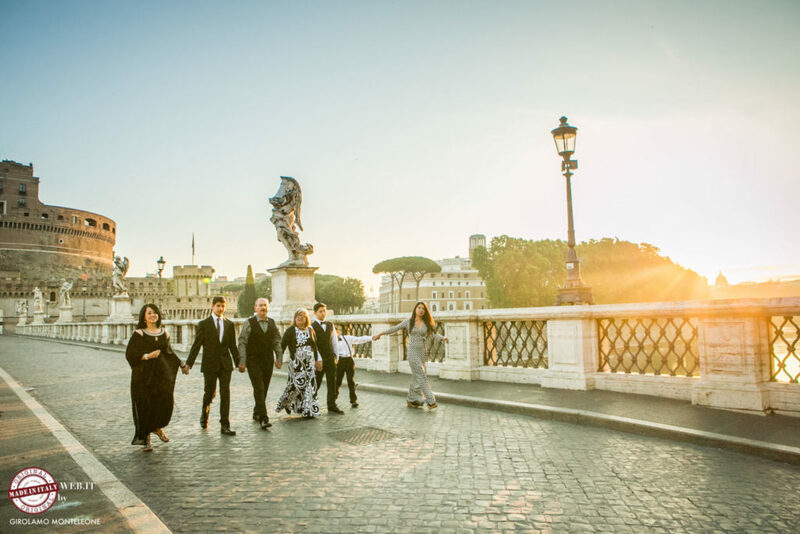 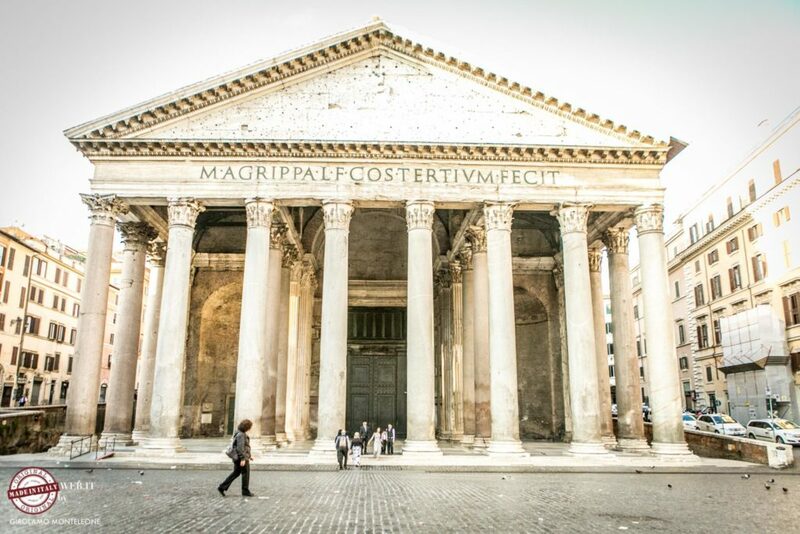 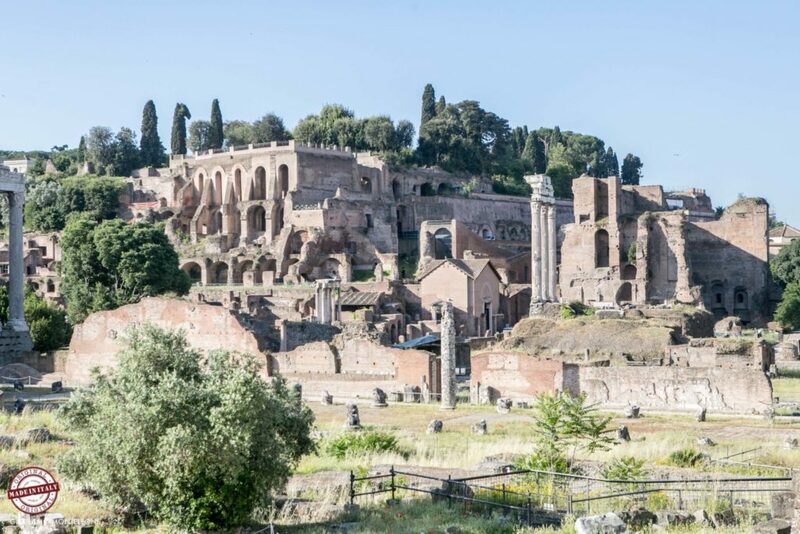 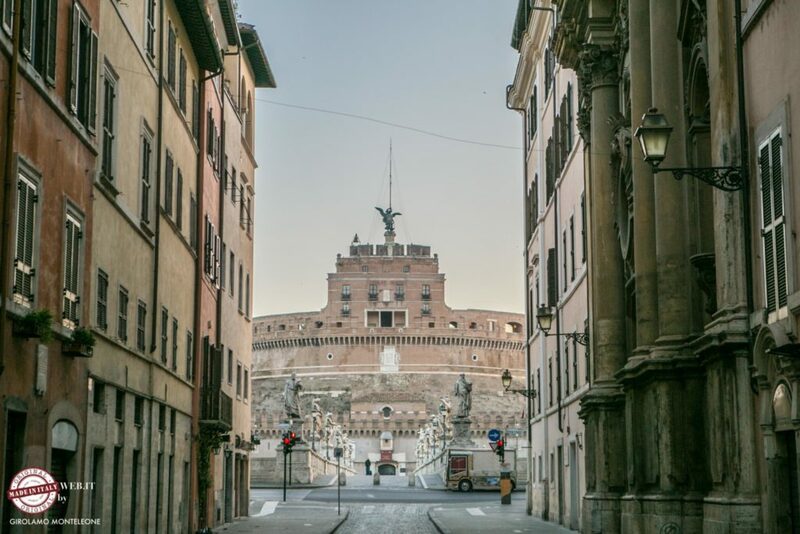 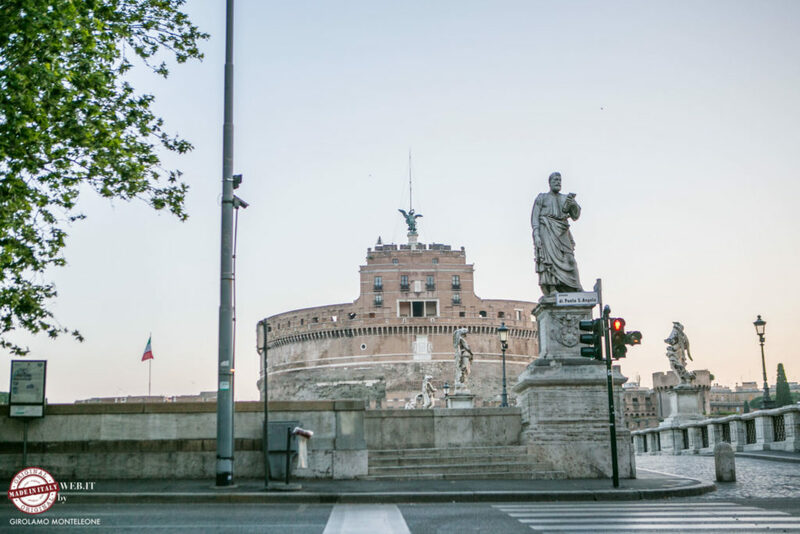 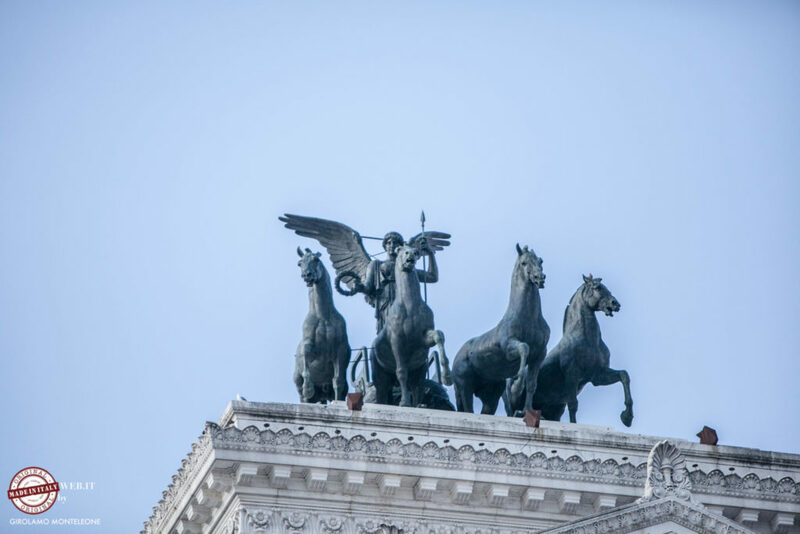 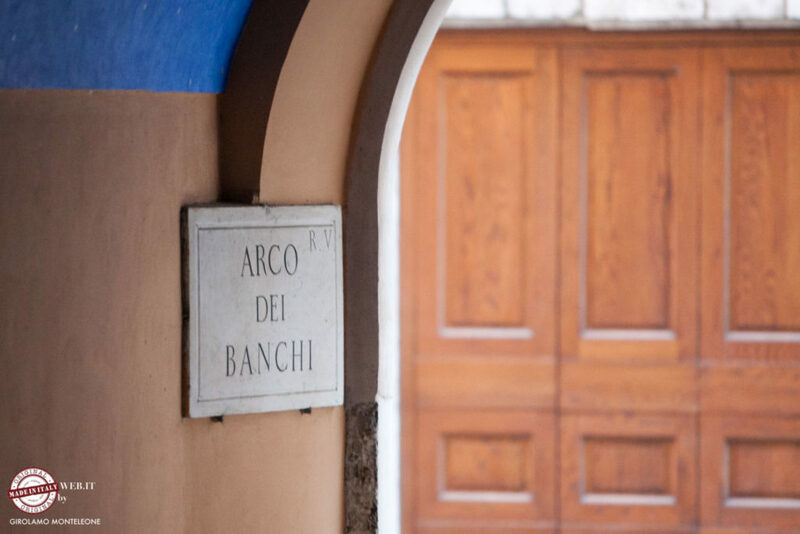 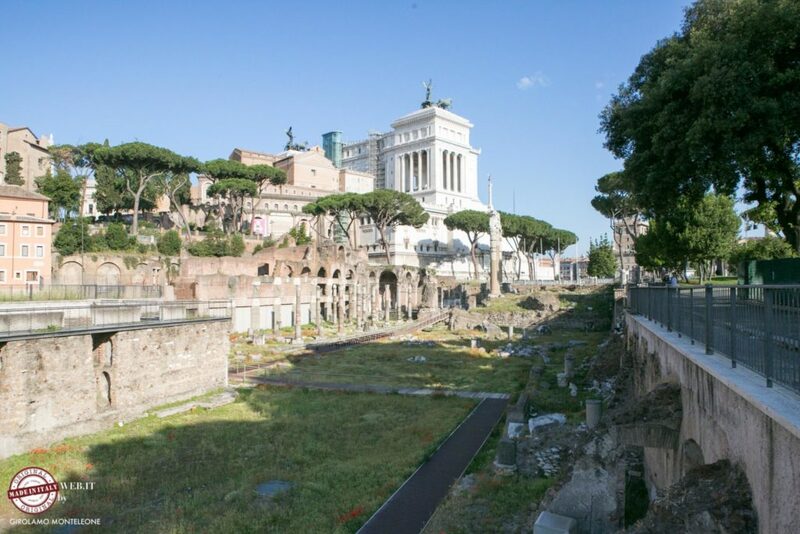 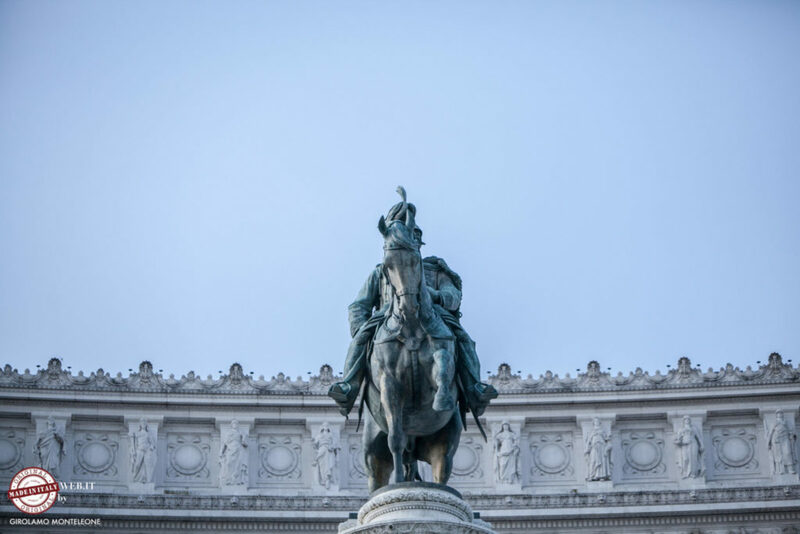 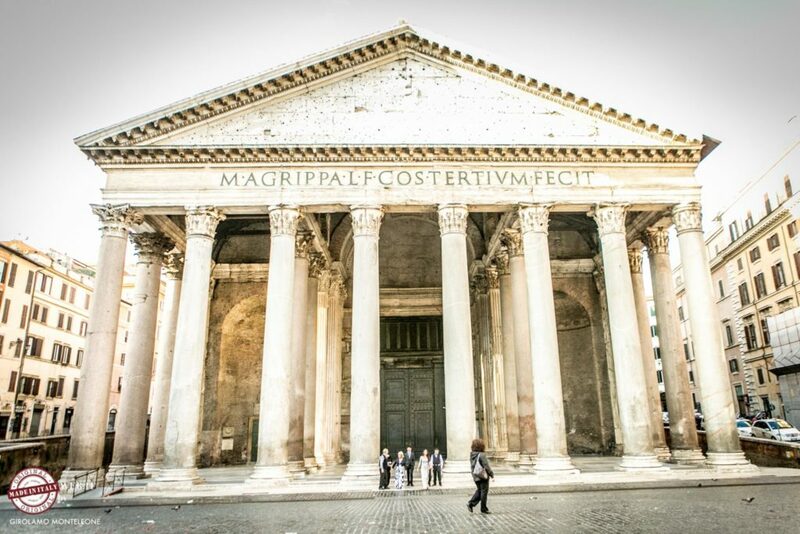 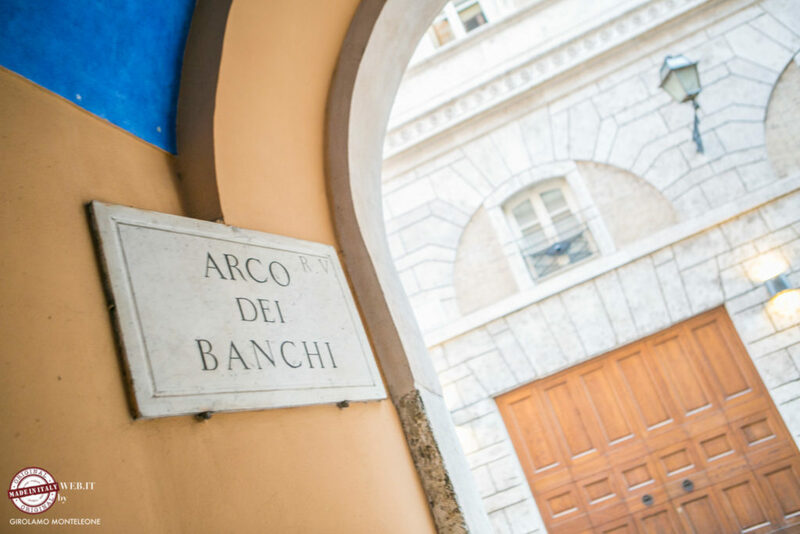 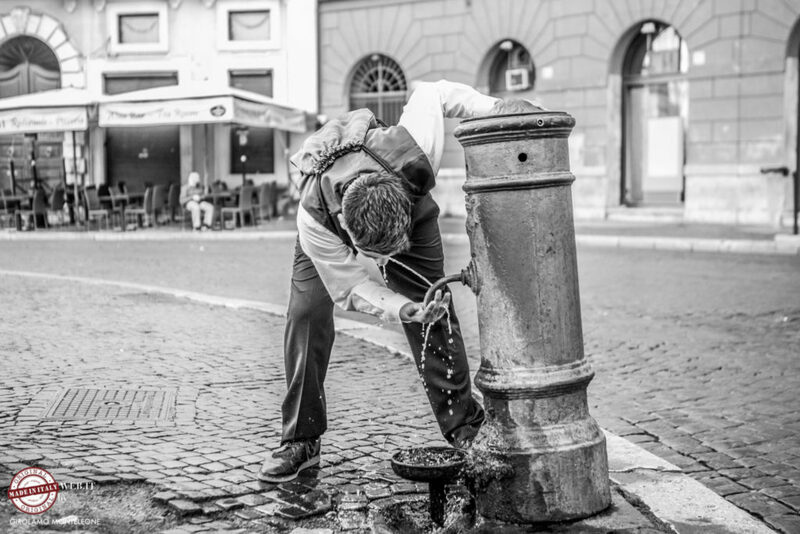 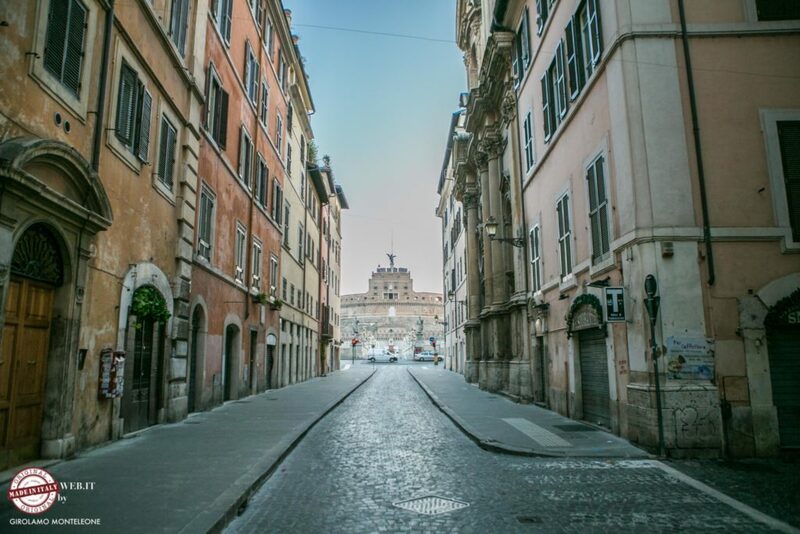 it was a wonderful experience, we met in the morning to 6 o’clock and we walked together through the streets of Rome desert admiring the sunrise and taking great photos. 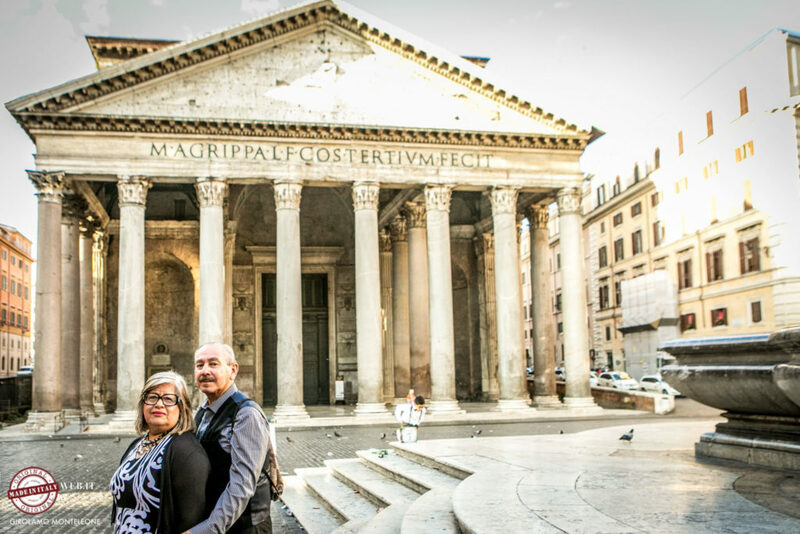 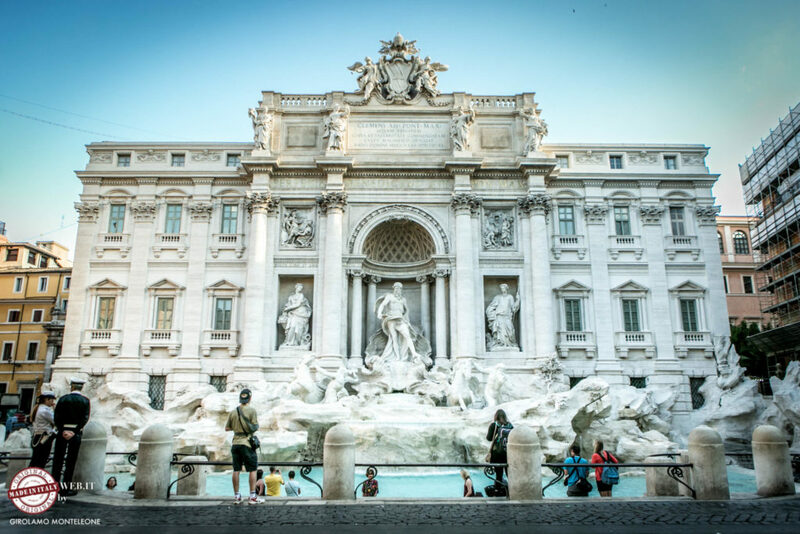 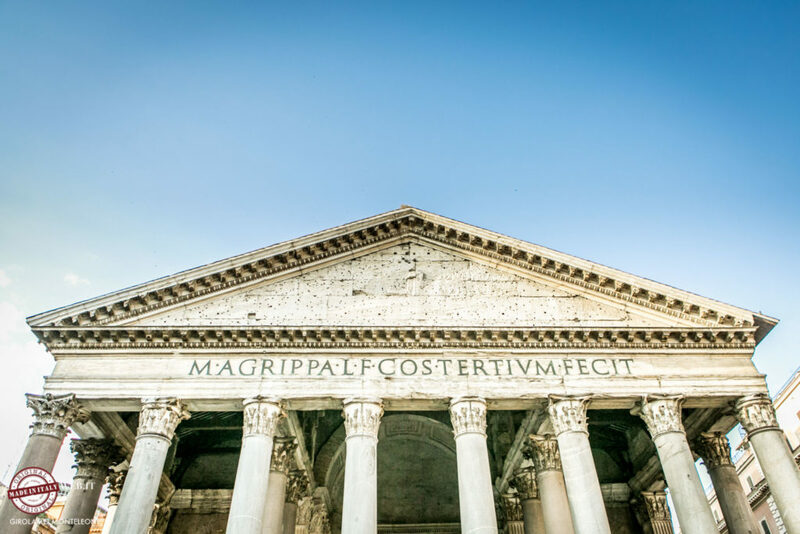 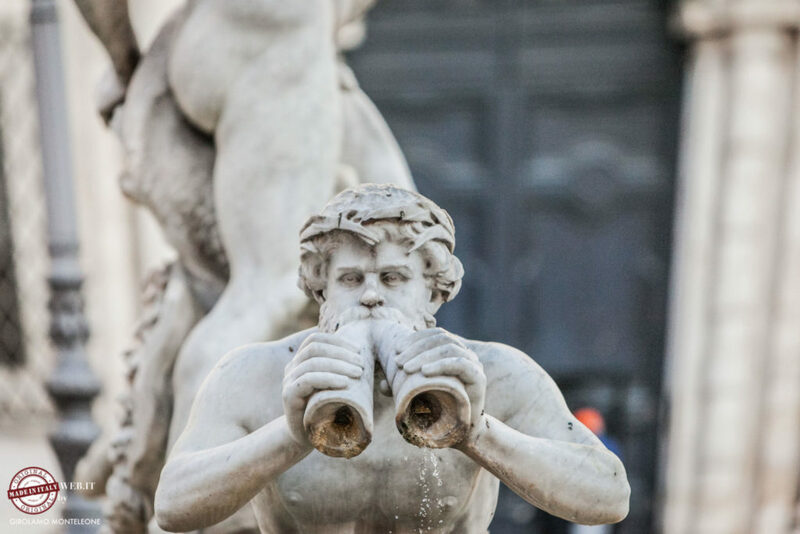 we started from Castel Sant’Angelo, we then went to Piazza Navona, Pantehon, Trevi Fountain, Piazza Venezia, and finally to the coliseum. 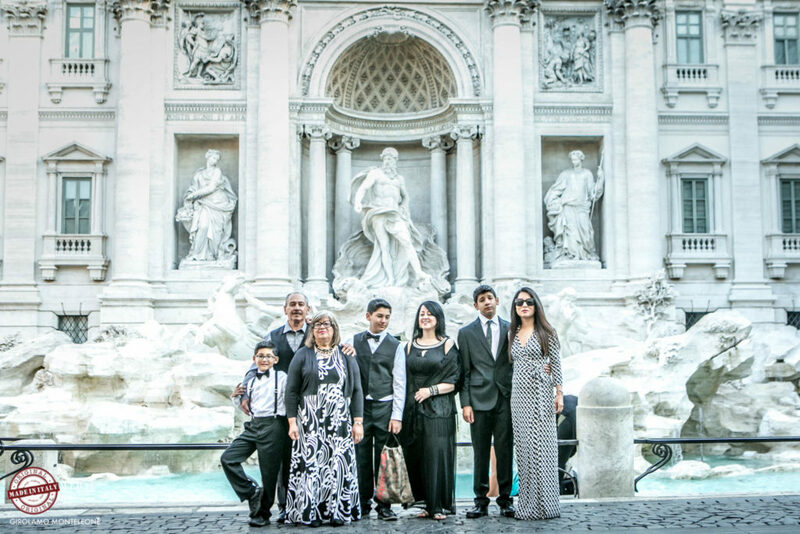 an unforgettable day! 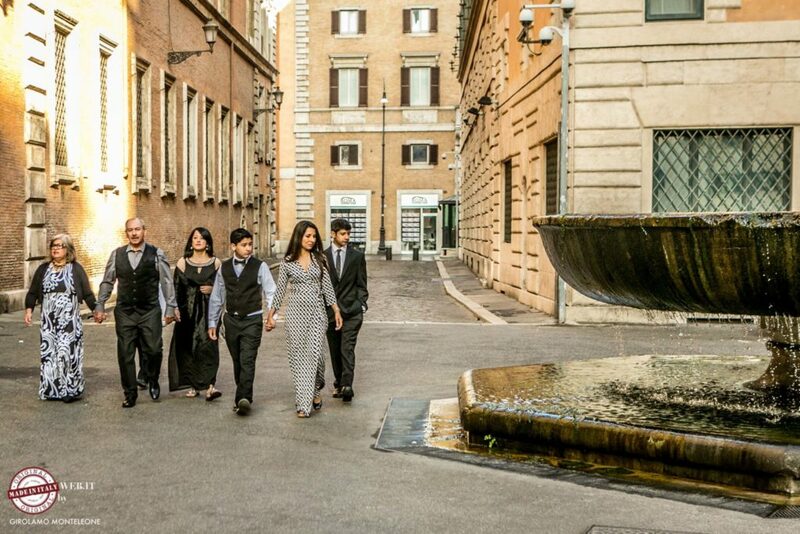 below only some of the photos!